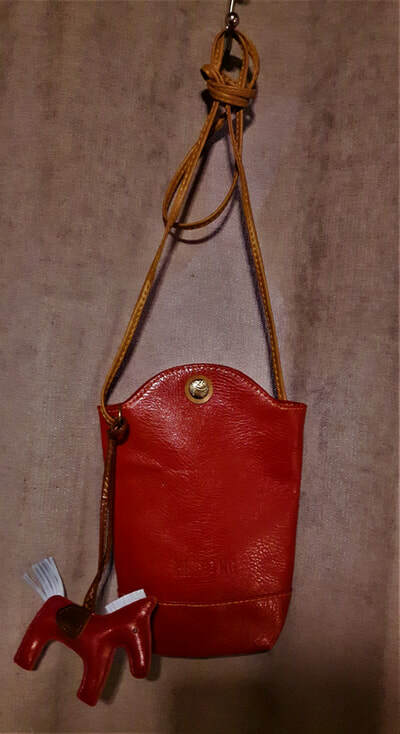 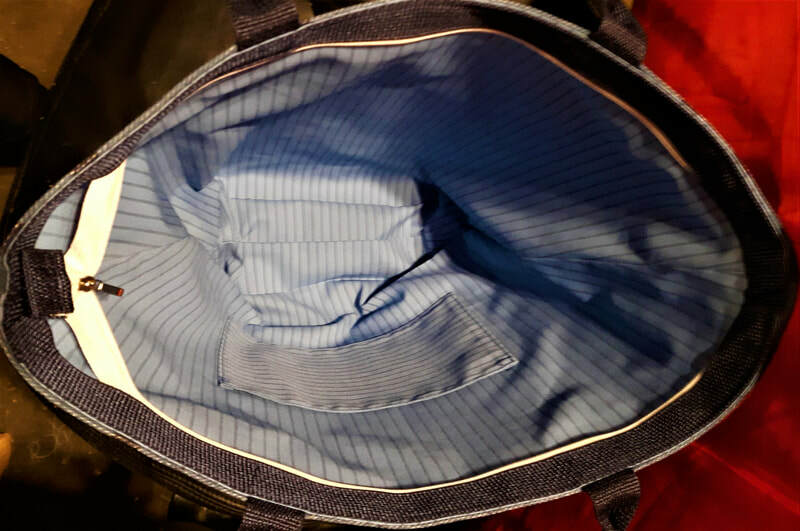 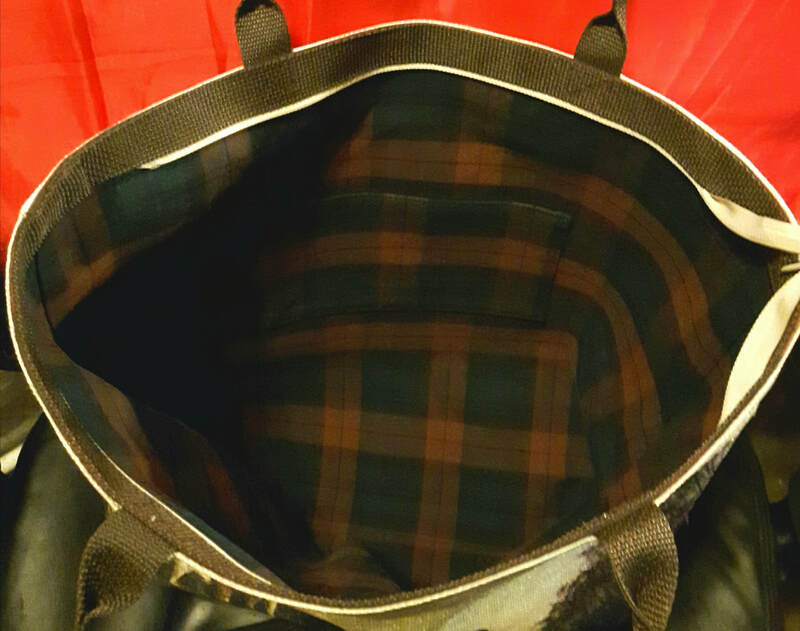 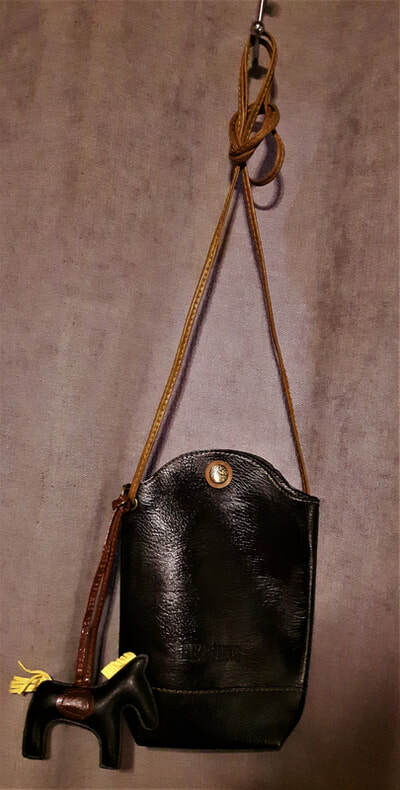 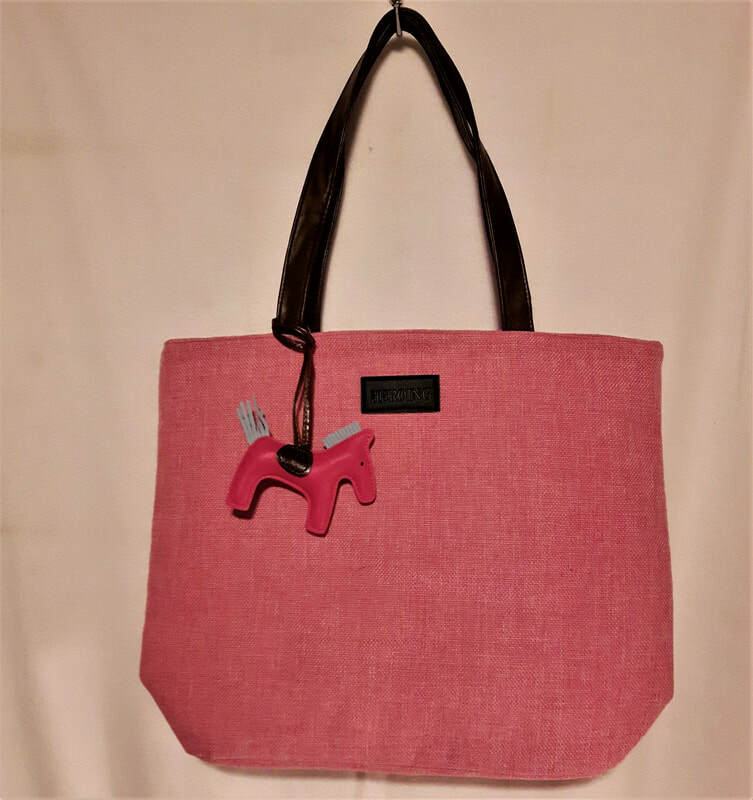 ​Handcrafted, large cotton/linen blend, zipper closure, fully lined with interior pocket, approximately 16"H x 17"L x 2-1/2"W in size with a drop from the top of the handles to top of the bag of approximately 10", first two photos show sample of interior and zipper closure. 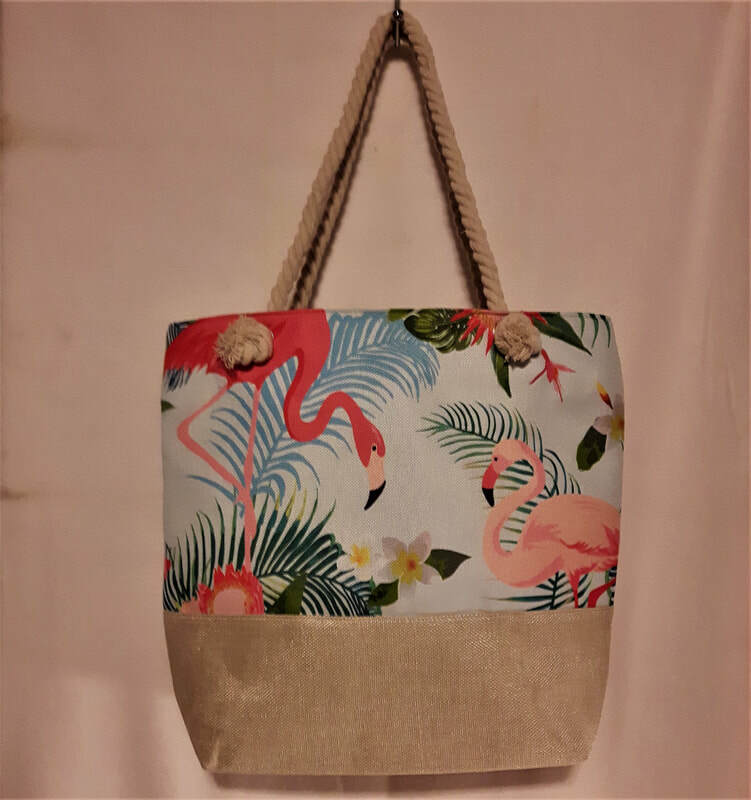 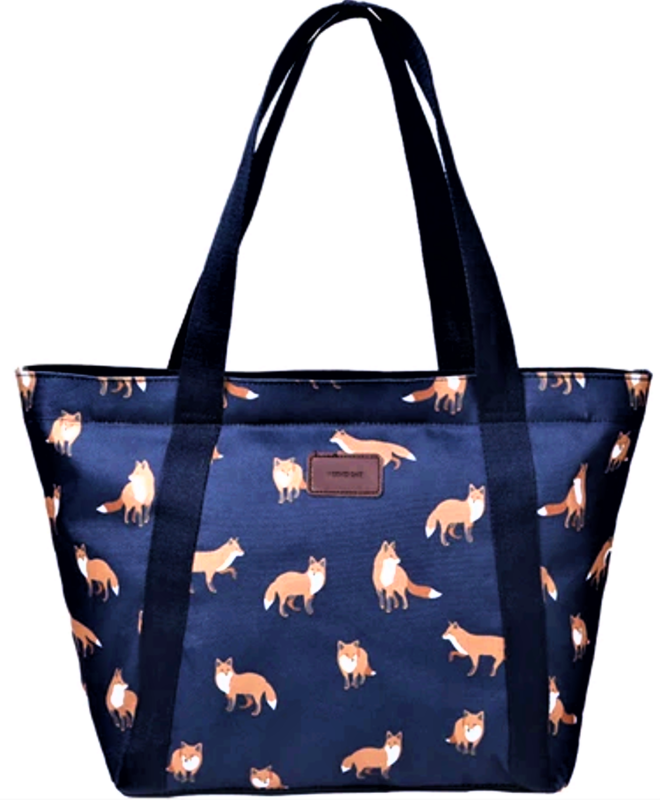 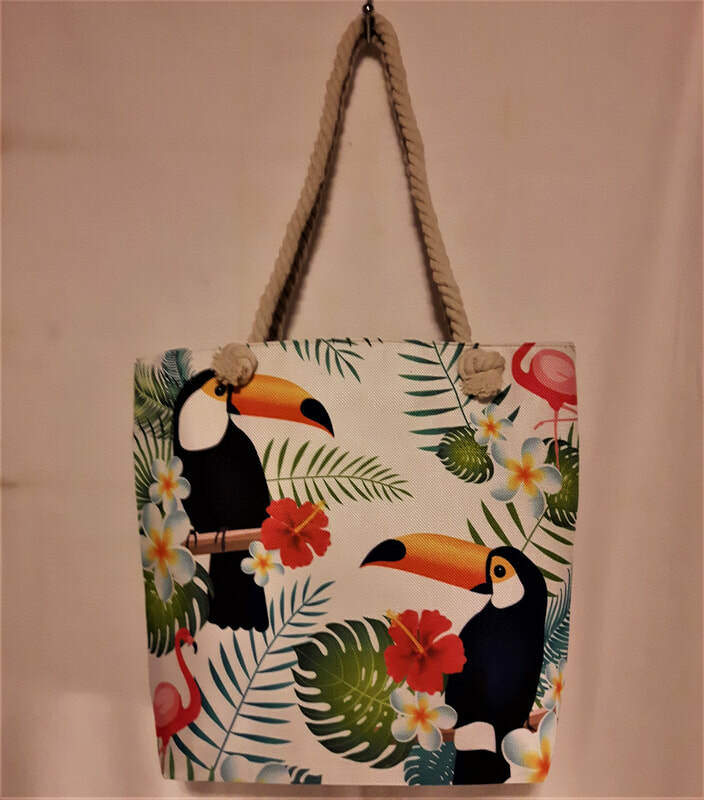 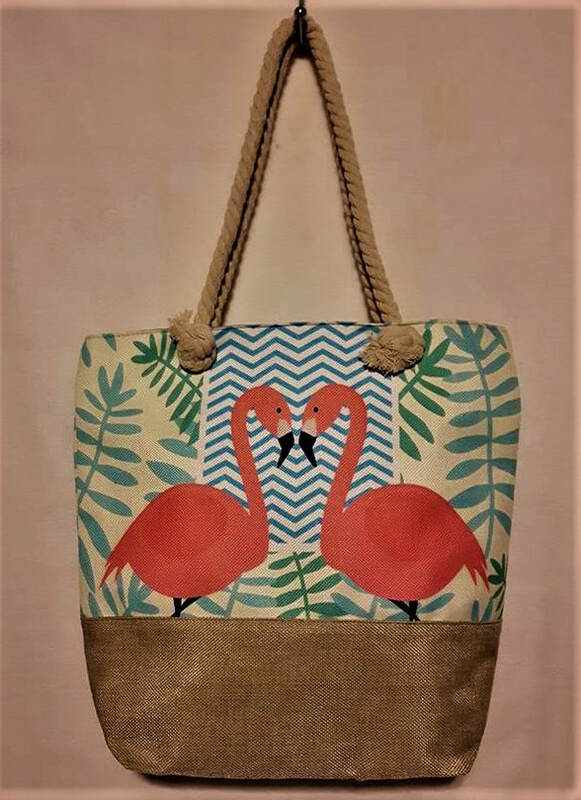 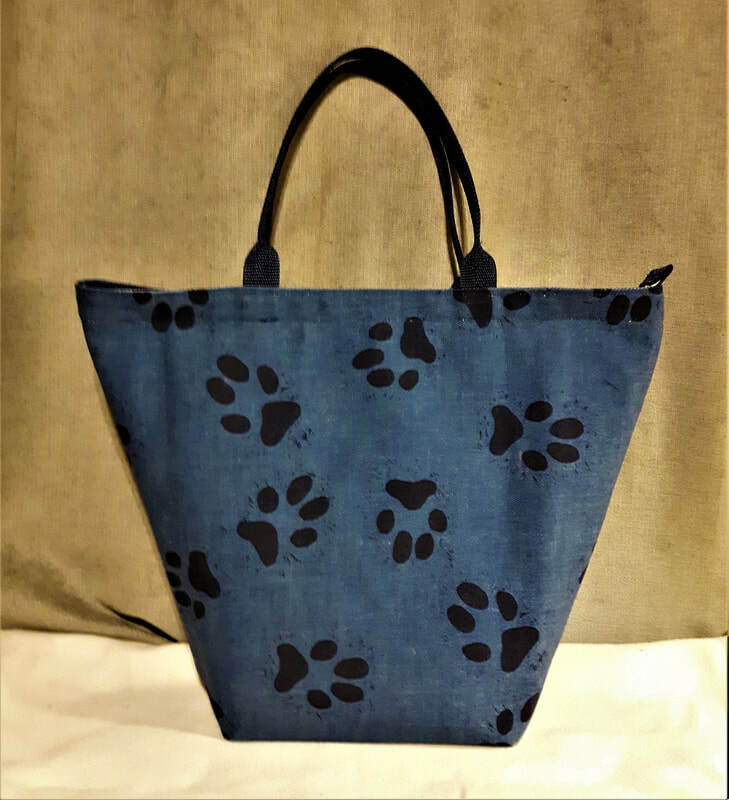 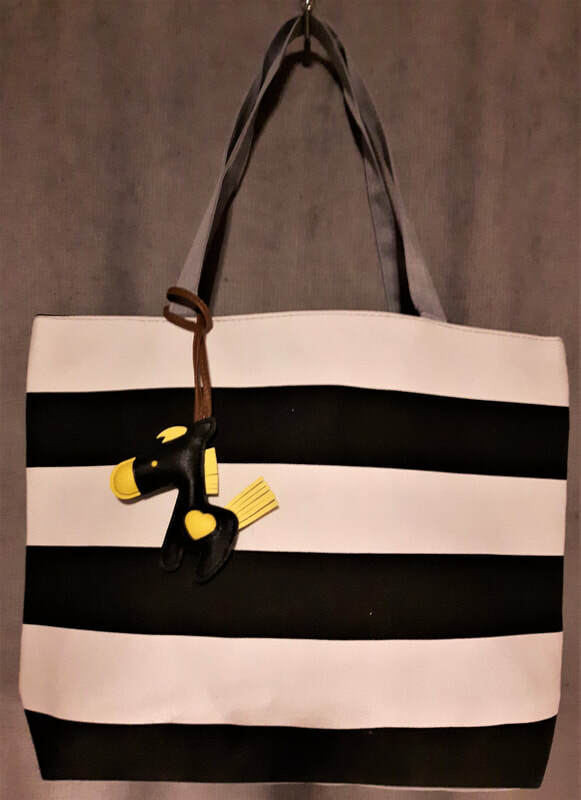 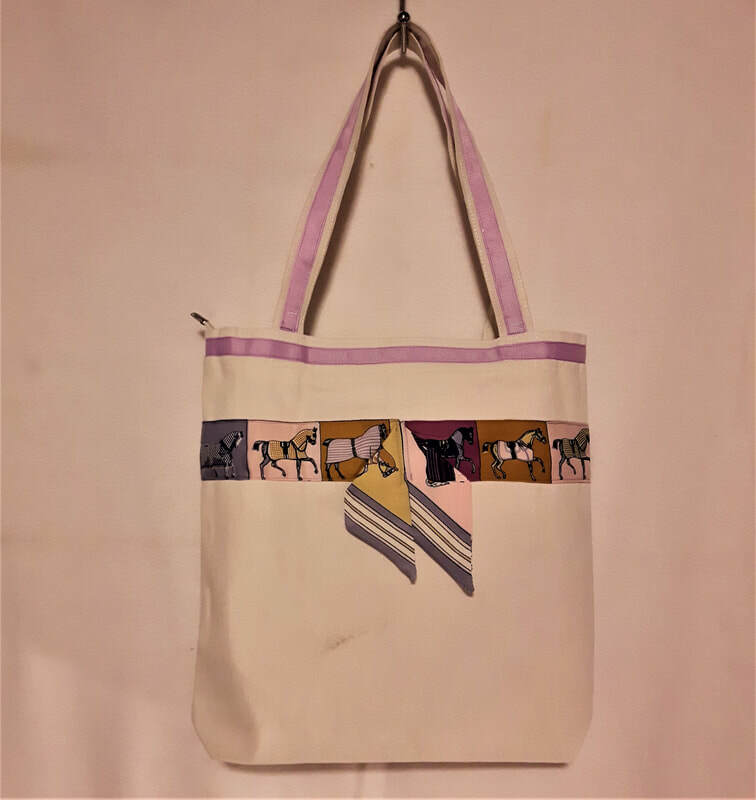 Handcrafted, large cotton/linen blend, zipper closure, fully lined with interior pocket, approximately 16"H x 17"L x 2-1/2"W in size with a drop from the top of the handles to top of the bag of approximately 10". 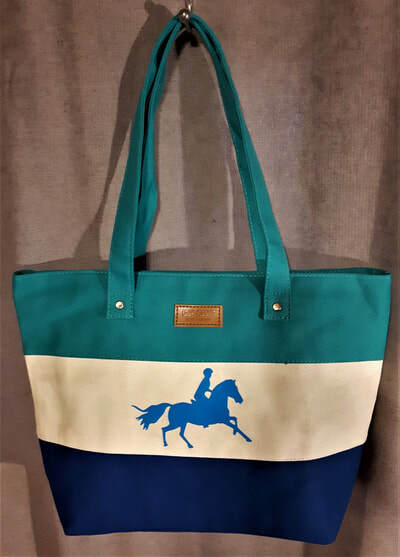 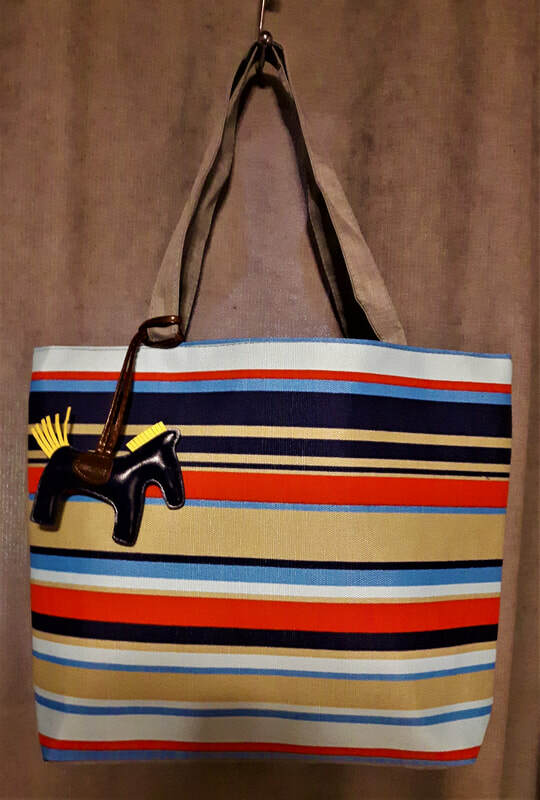 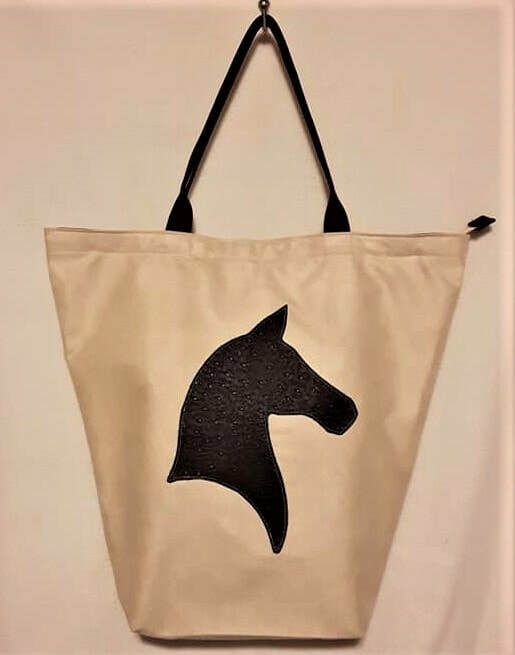 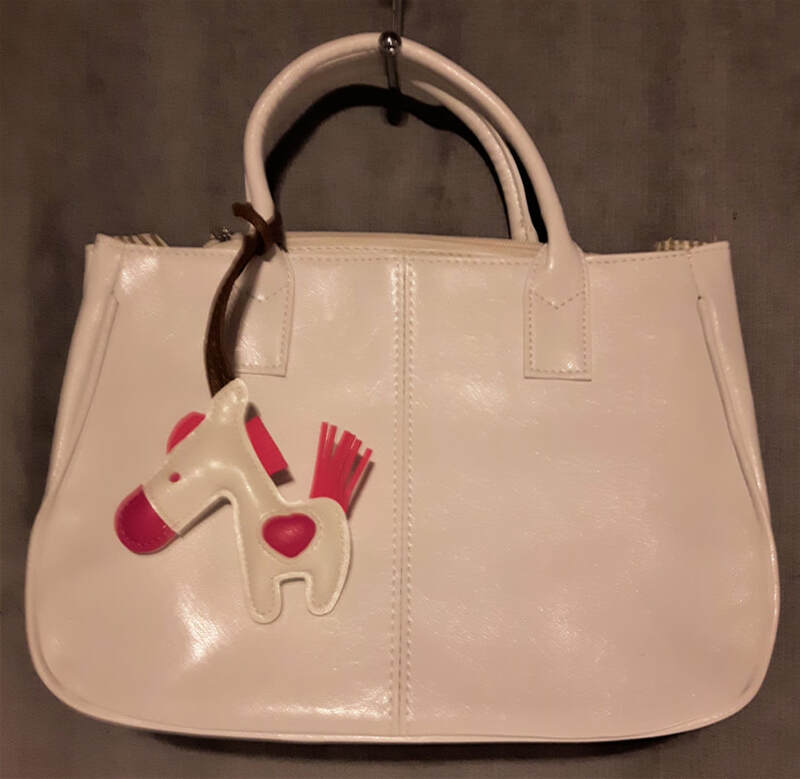 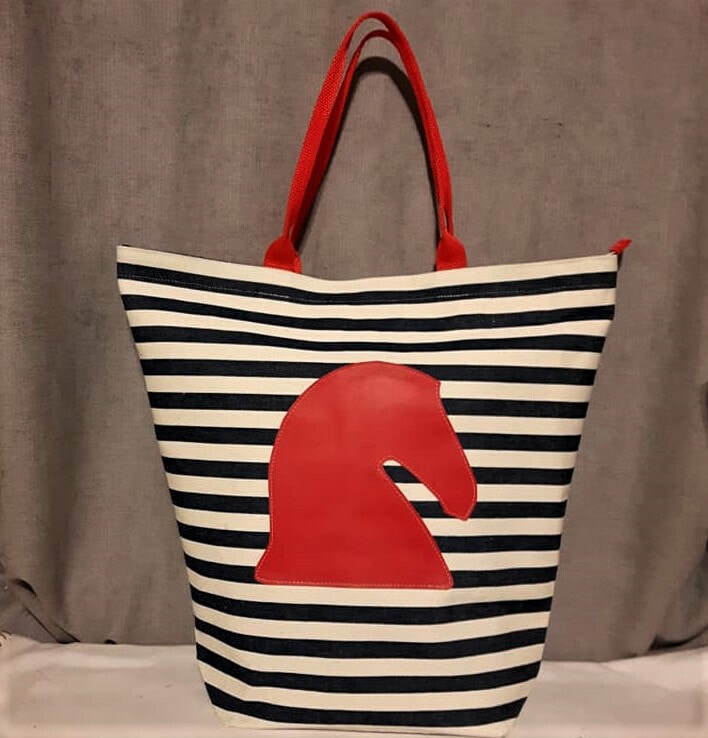 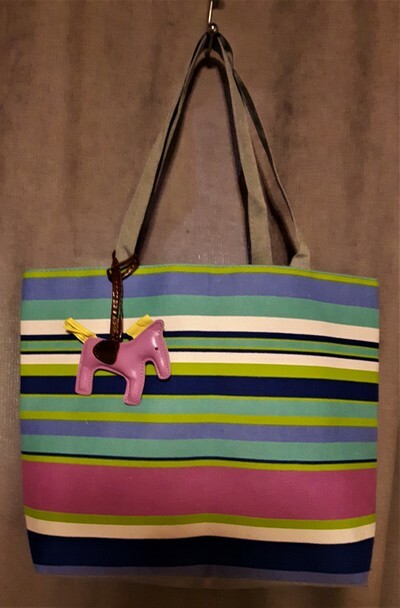 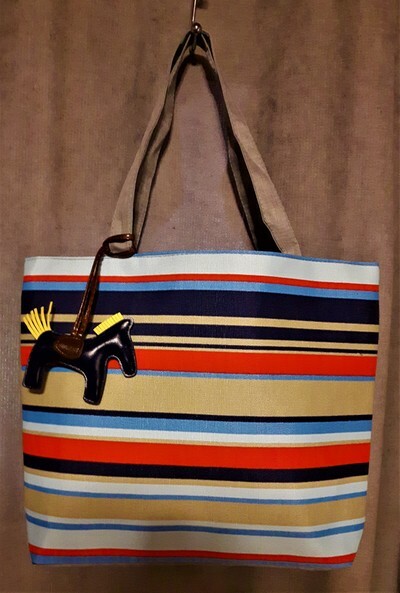 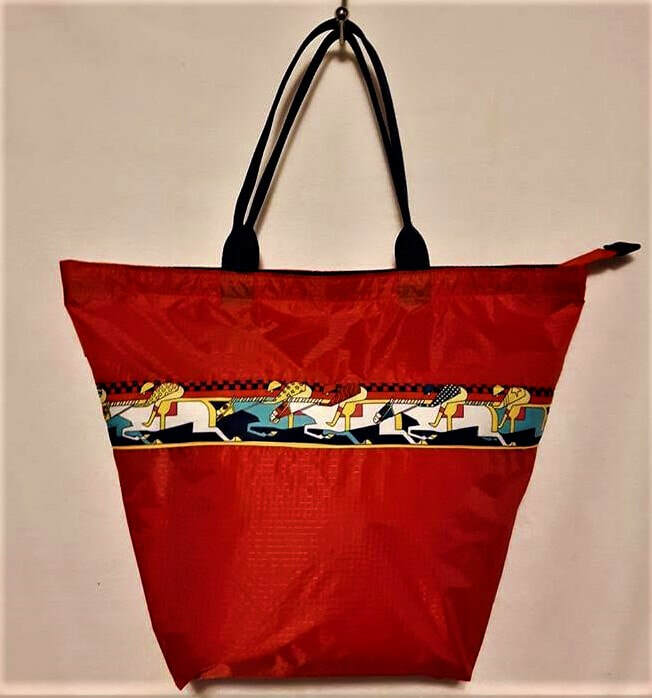 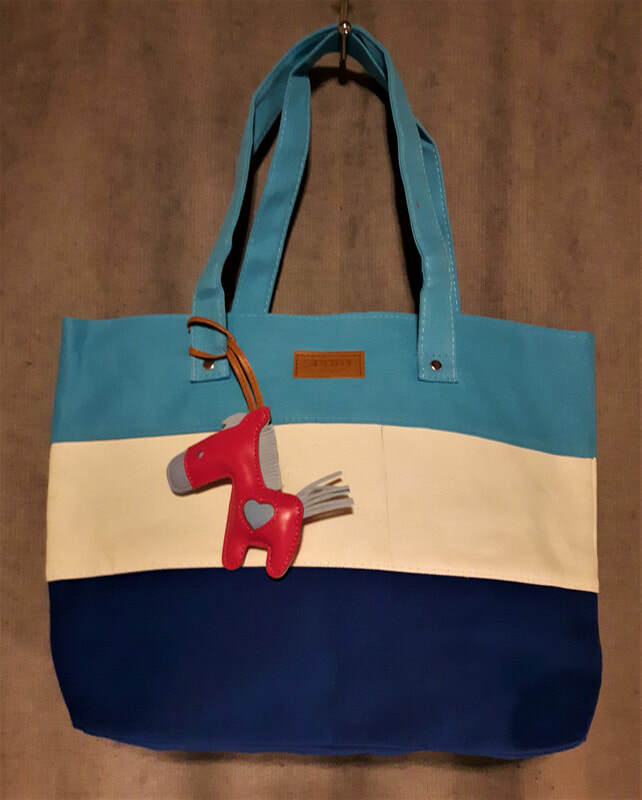 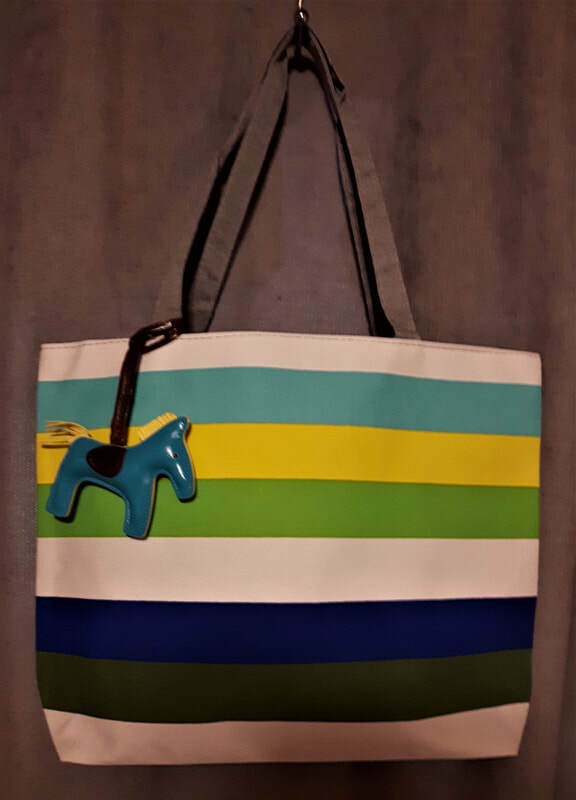 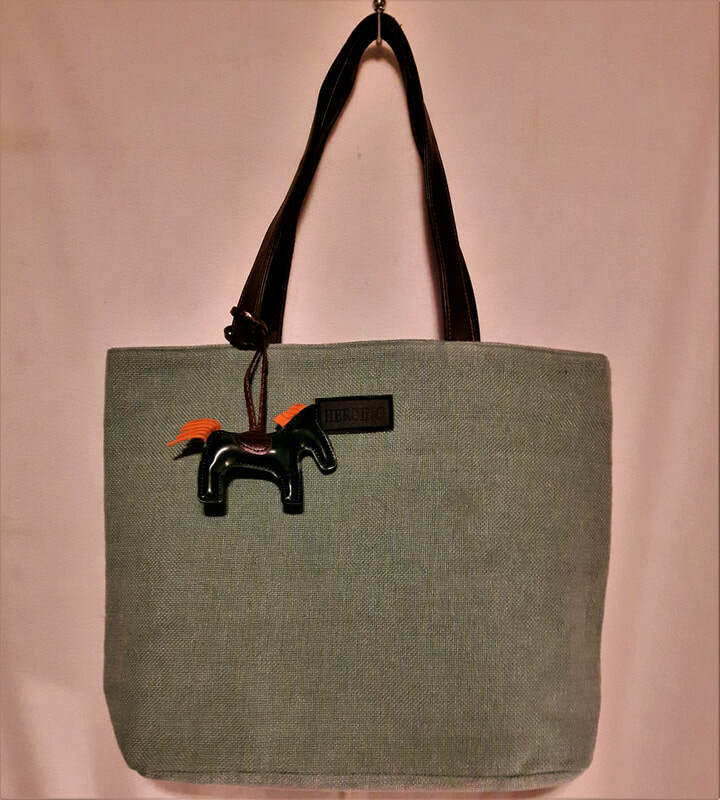 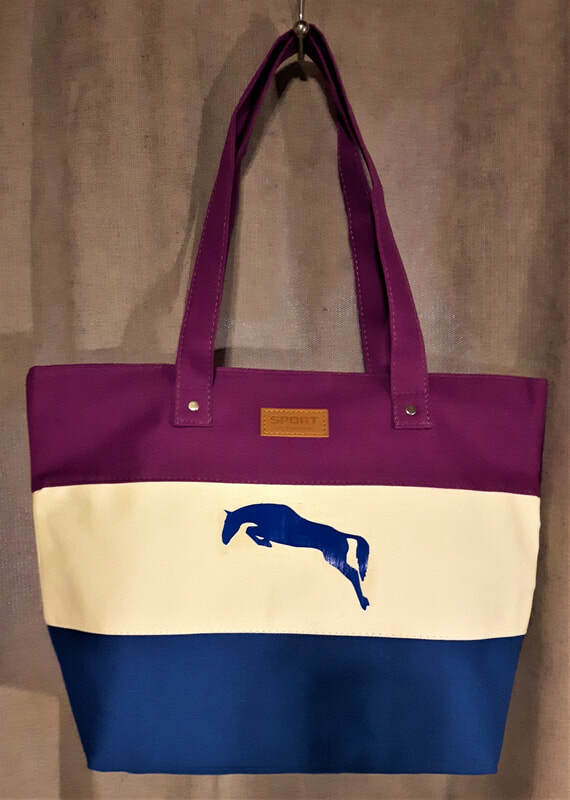 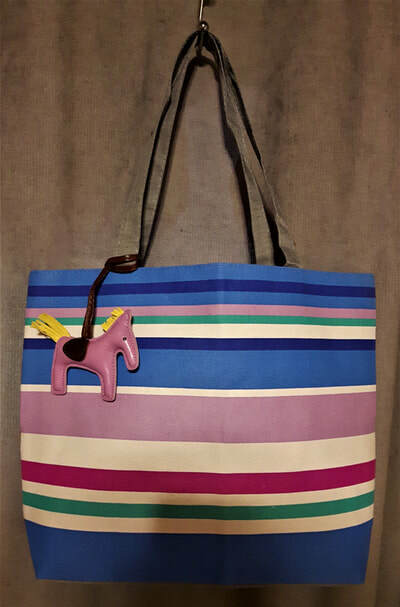 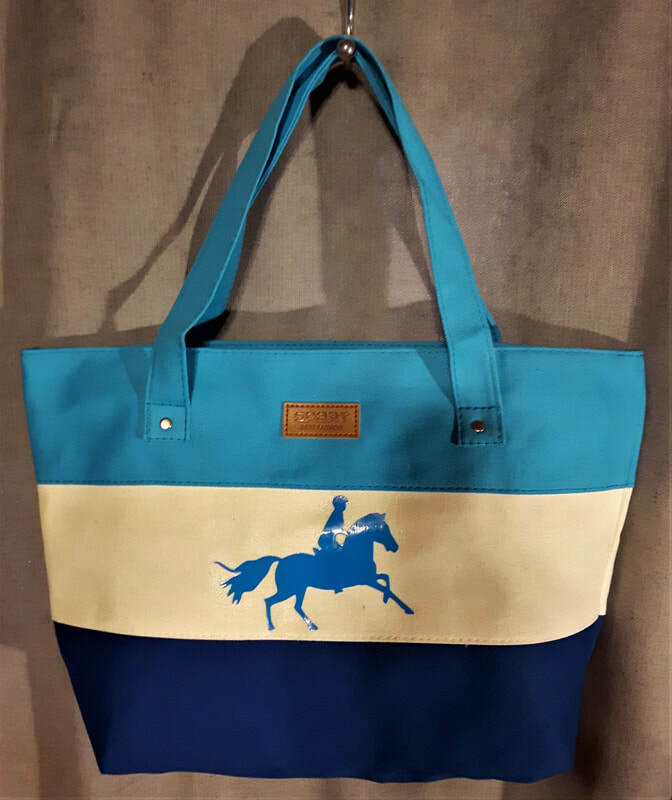 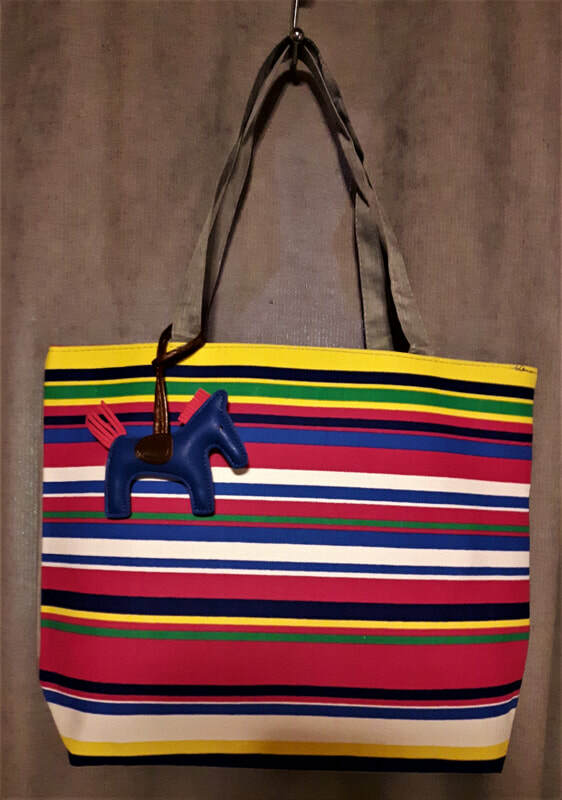 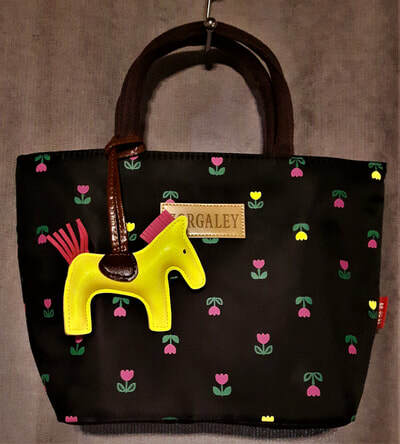 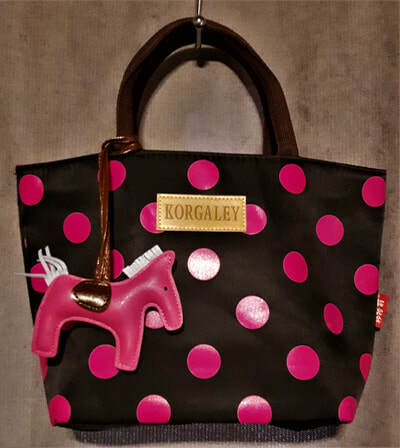 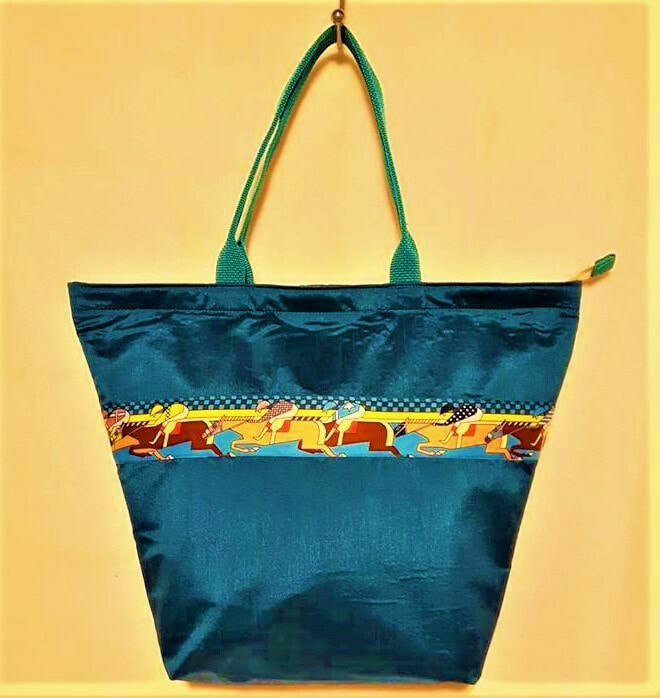 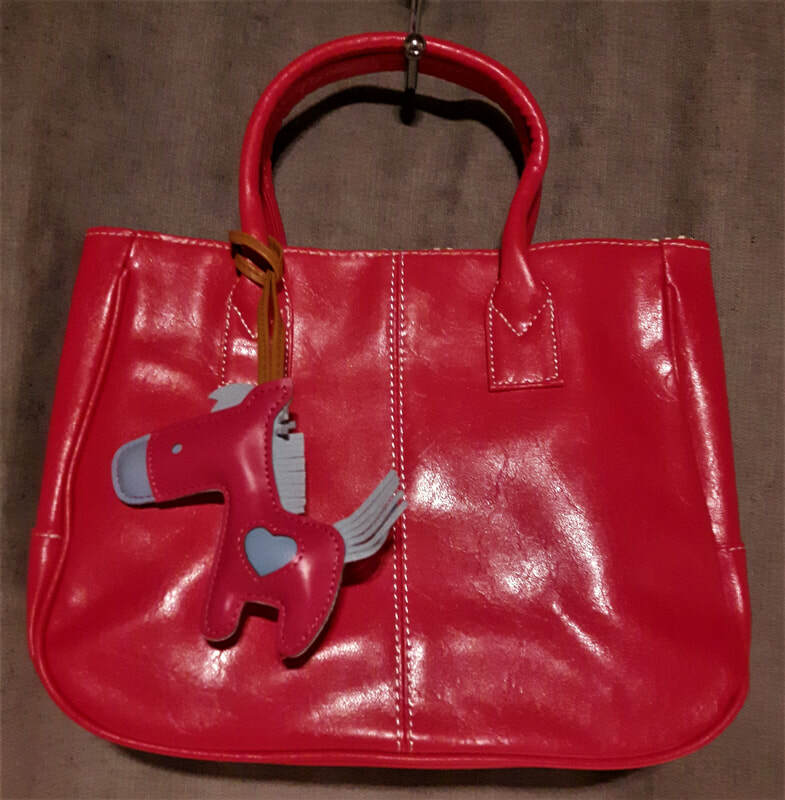 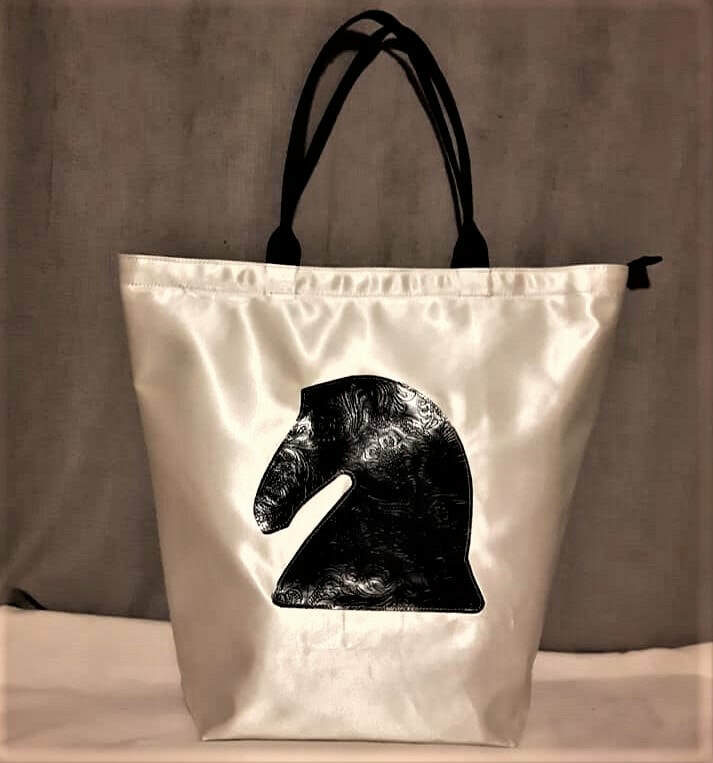 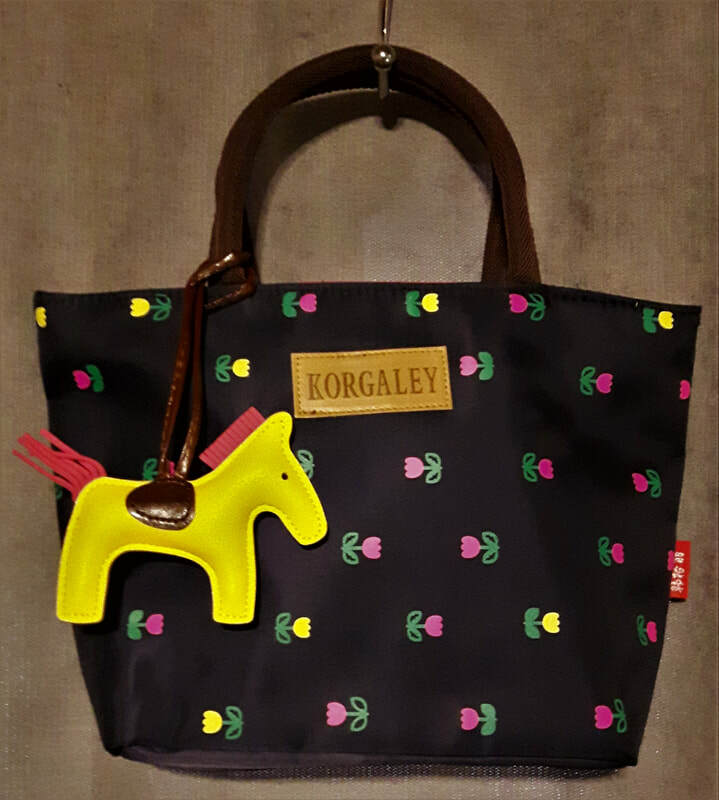 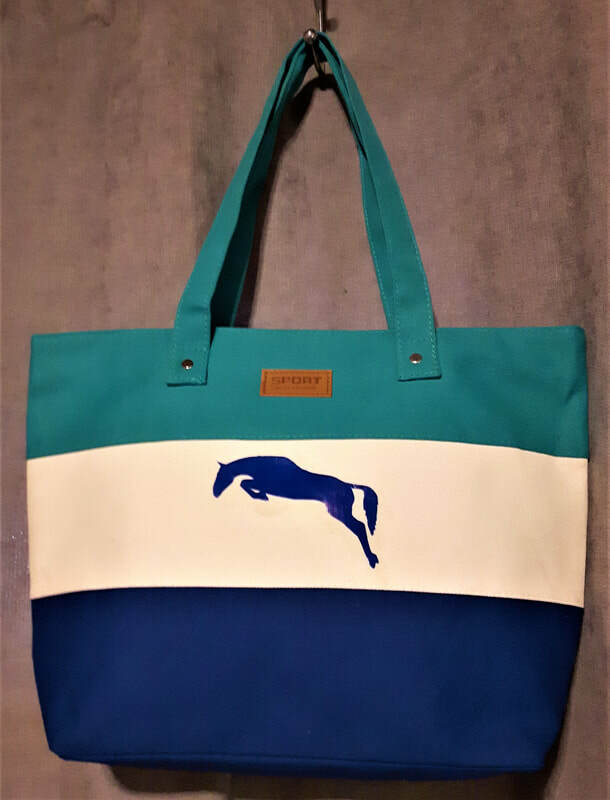 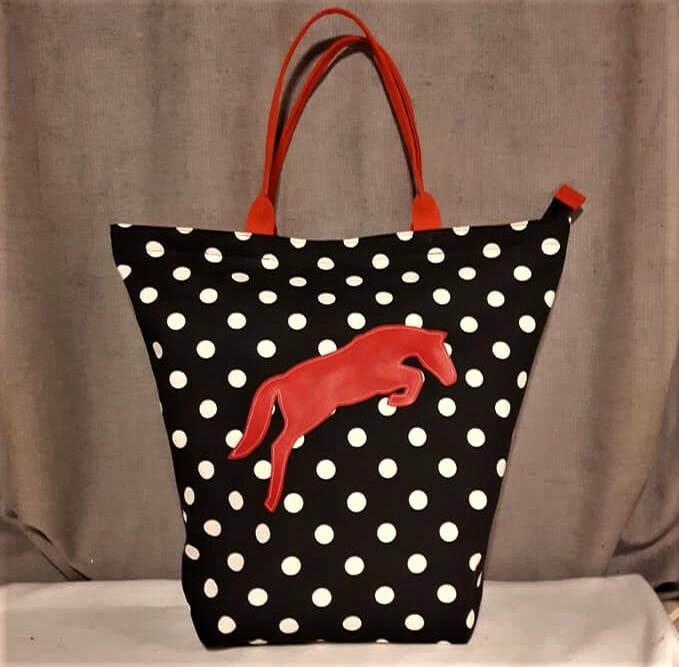 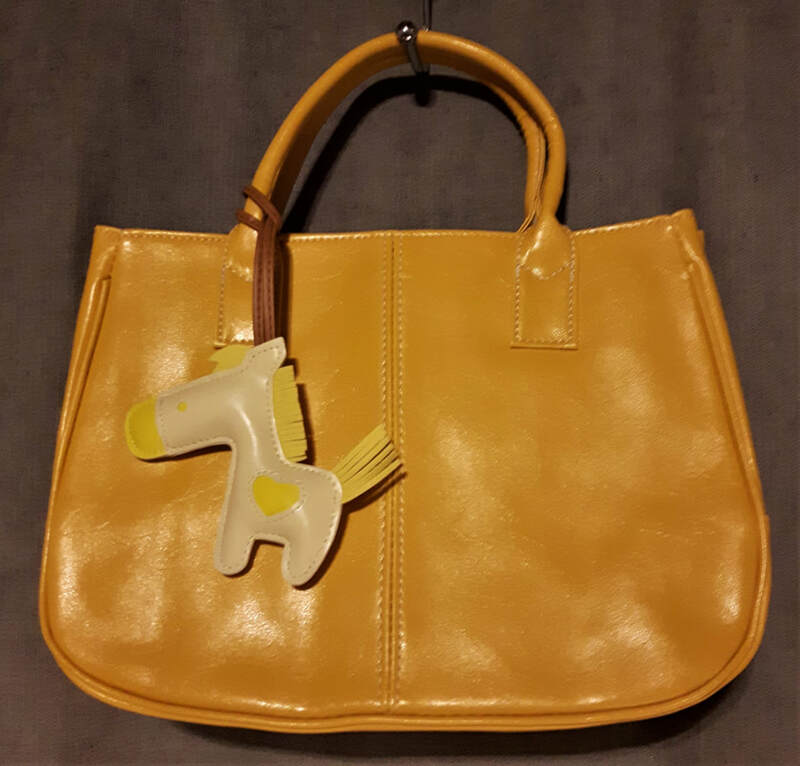 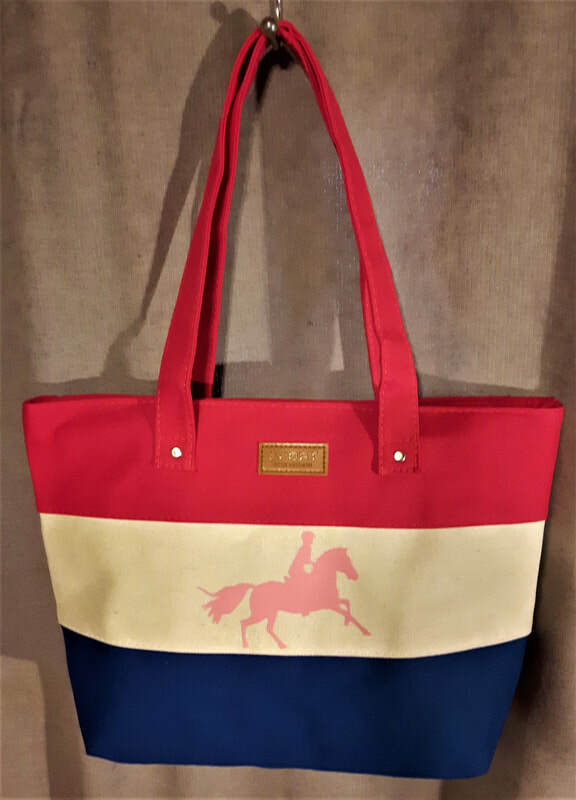 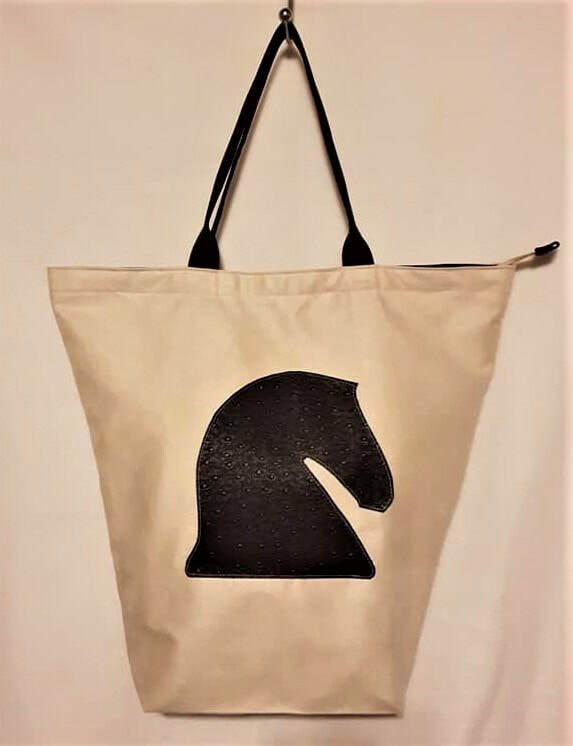 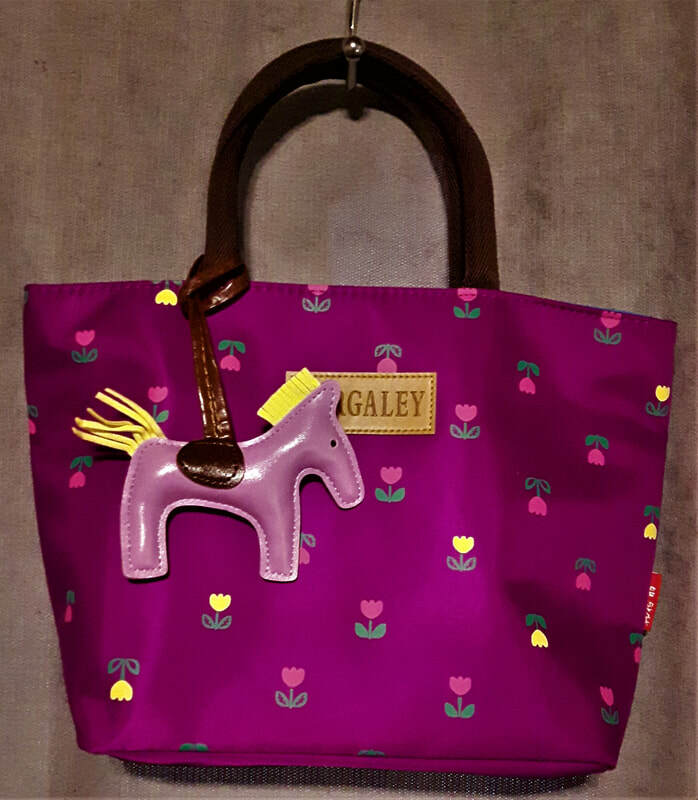 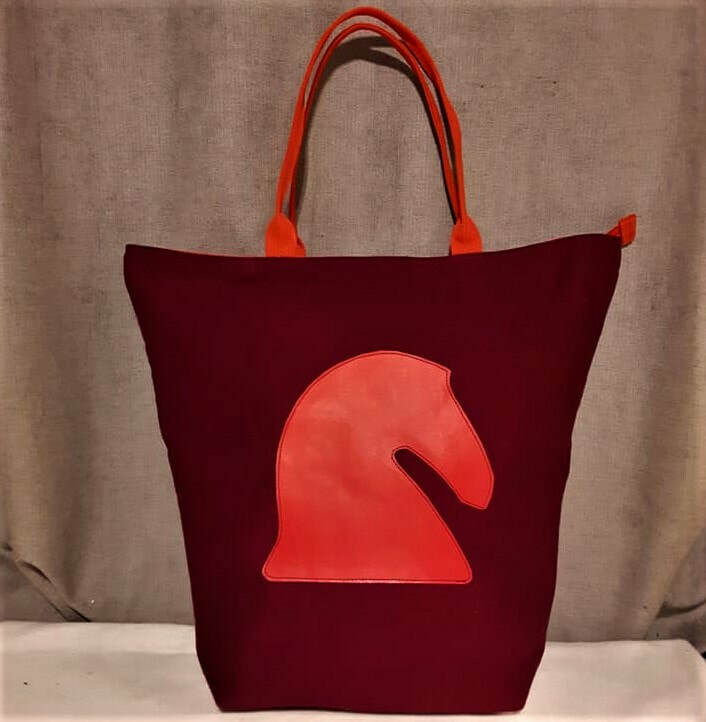 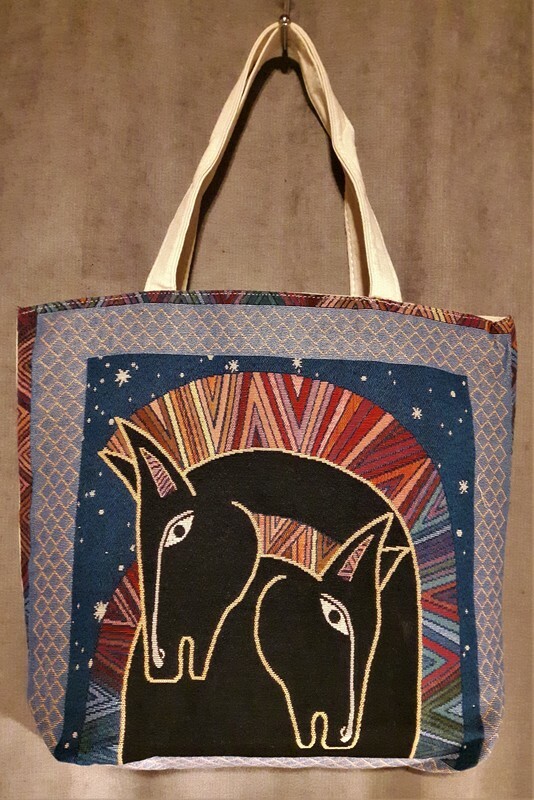 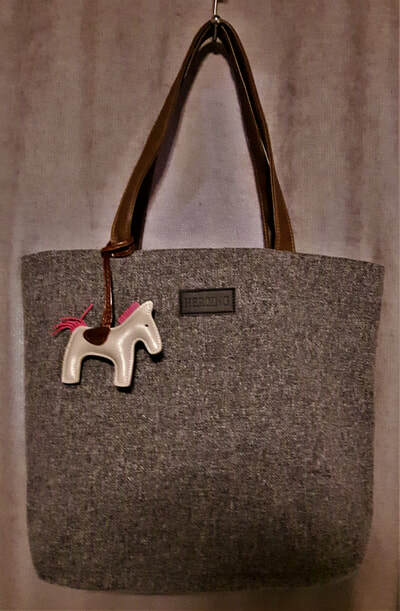 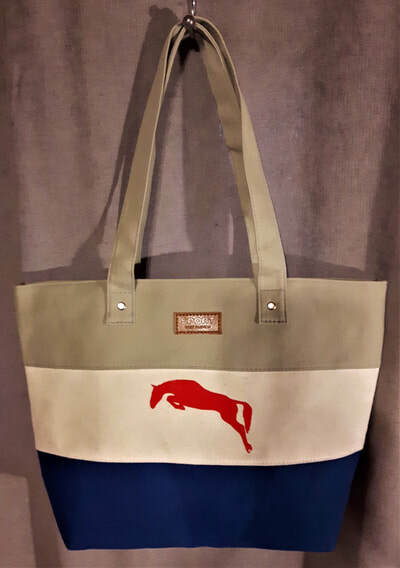 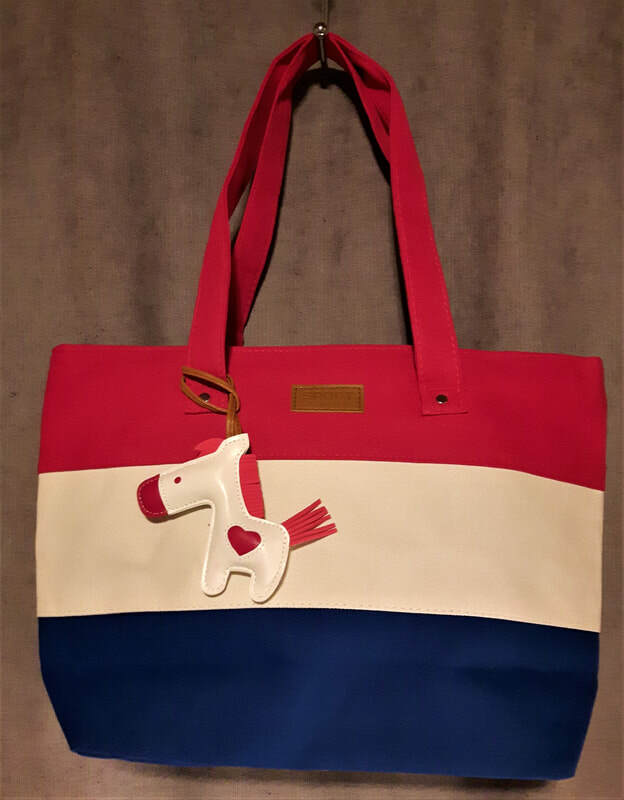 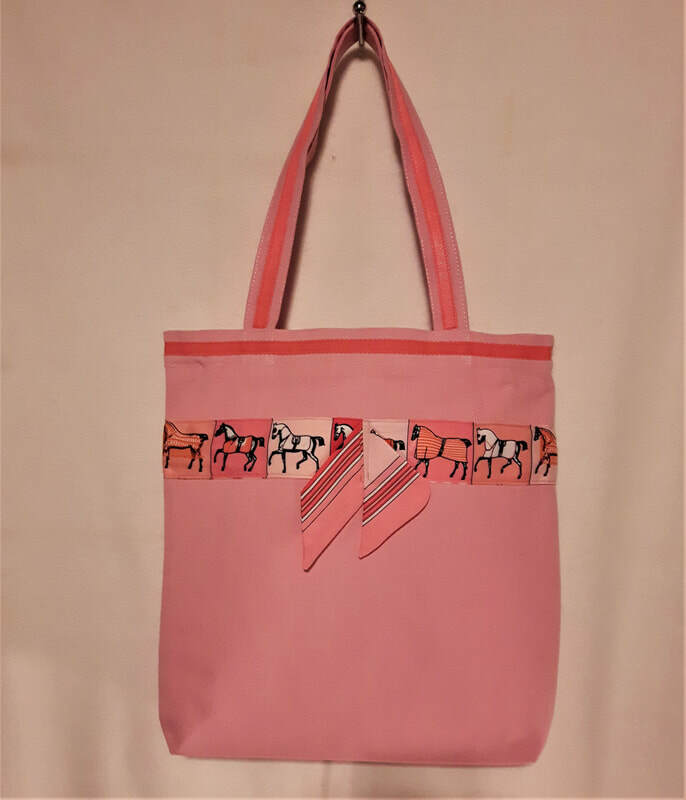 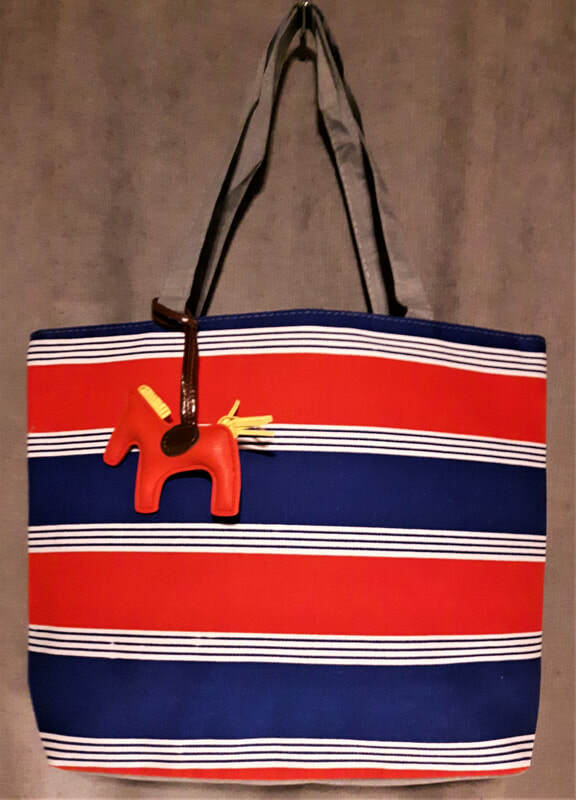 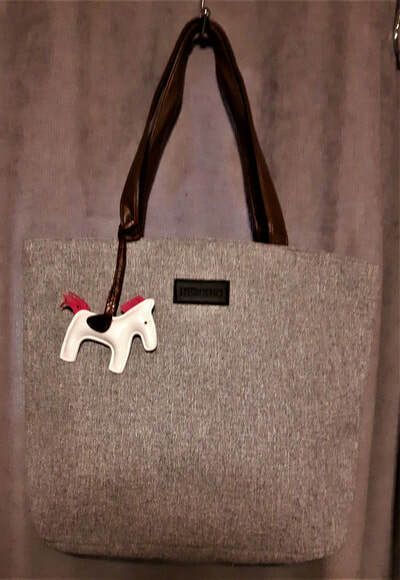 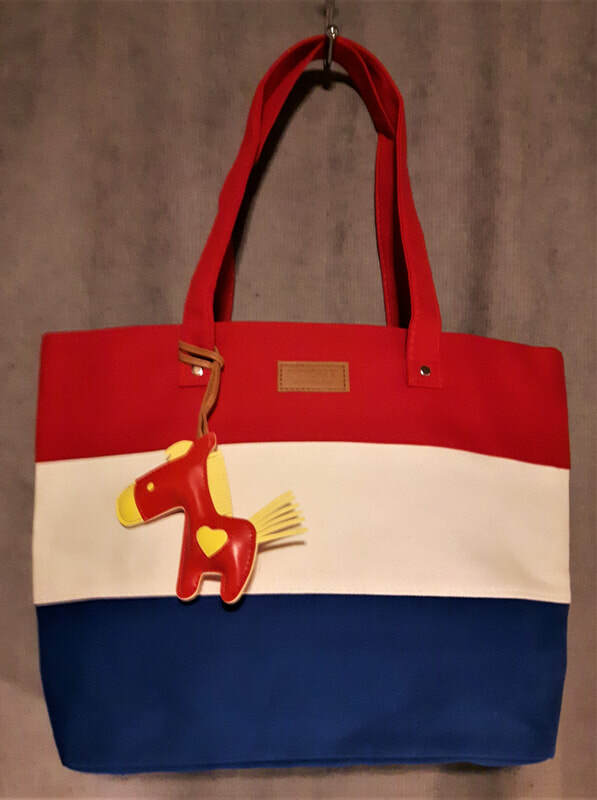 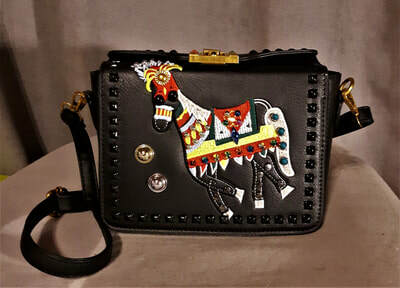 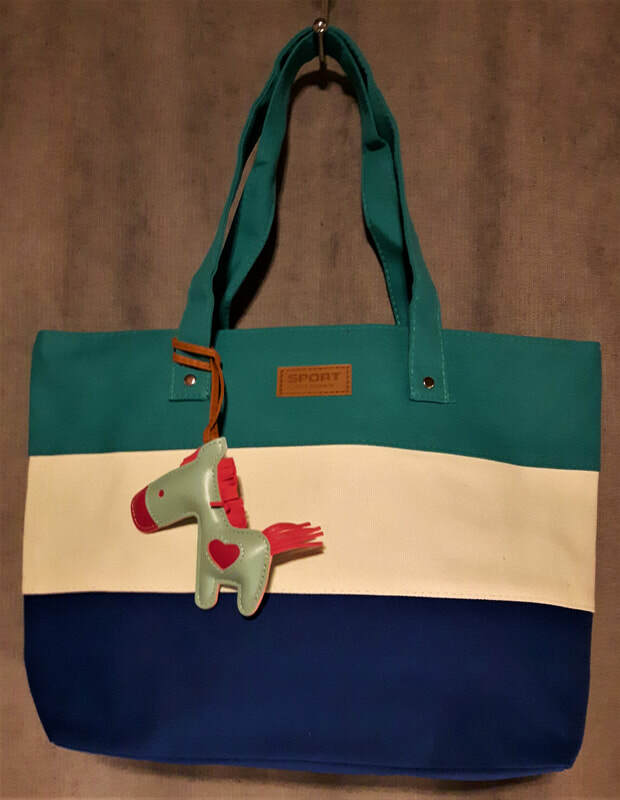 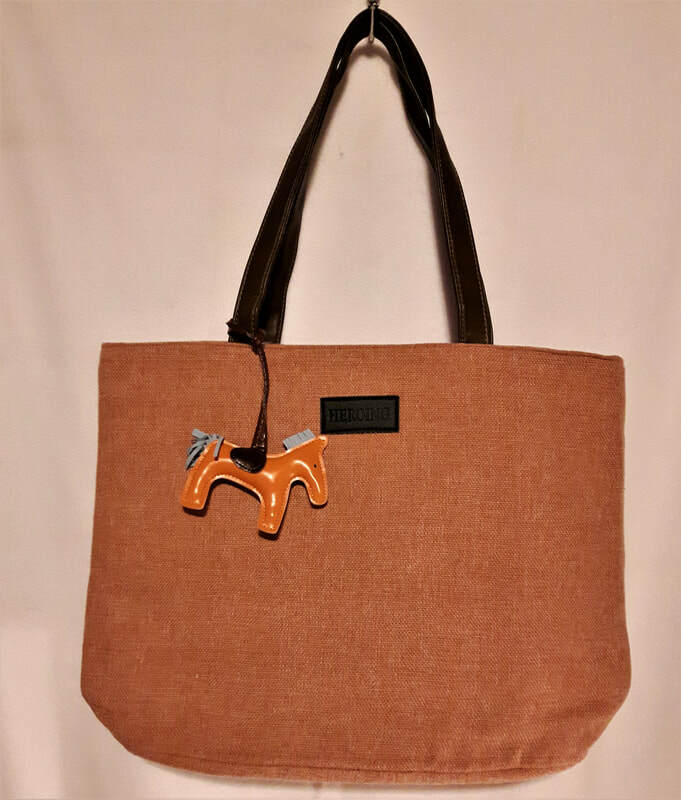 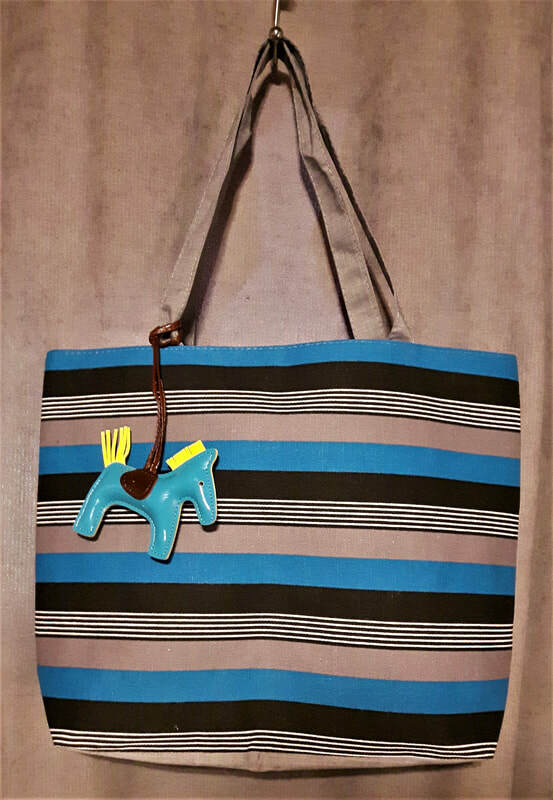 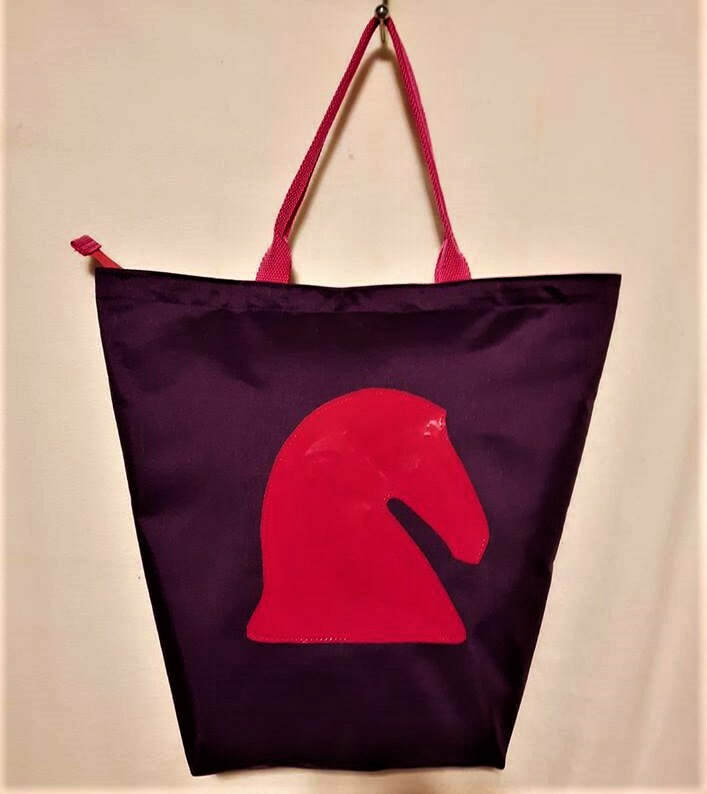 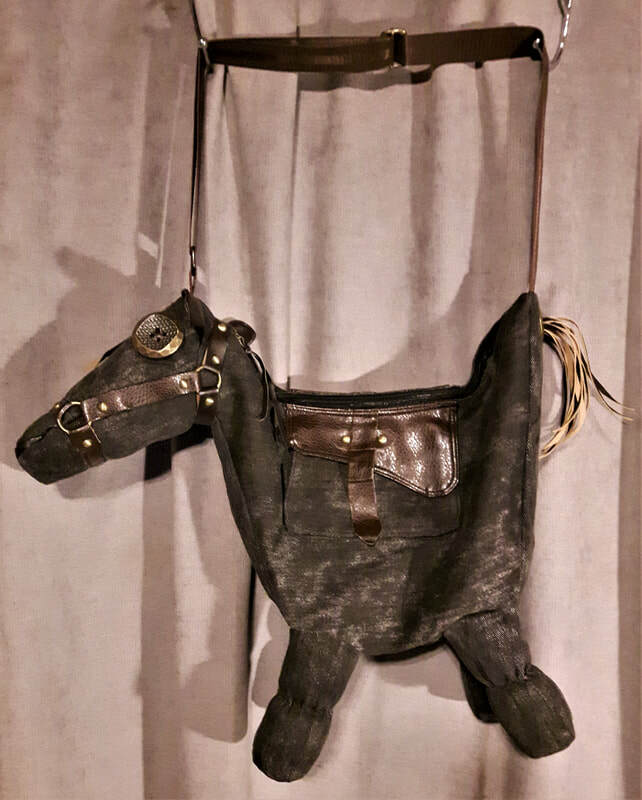 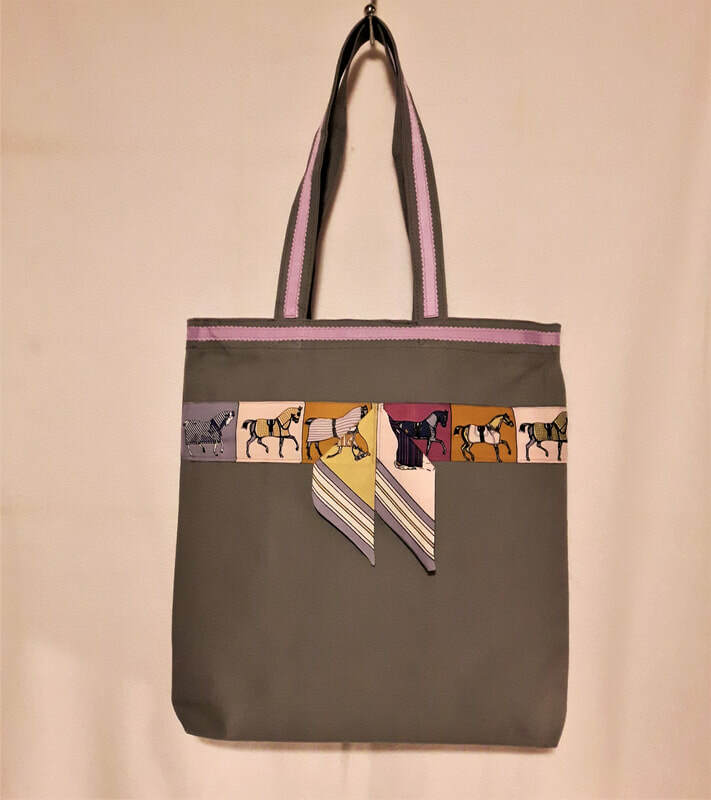 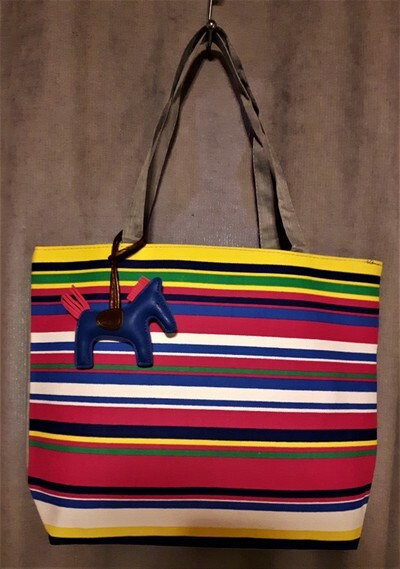 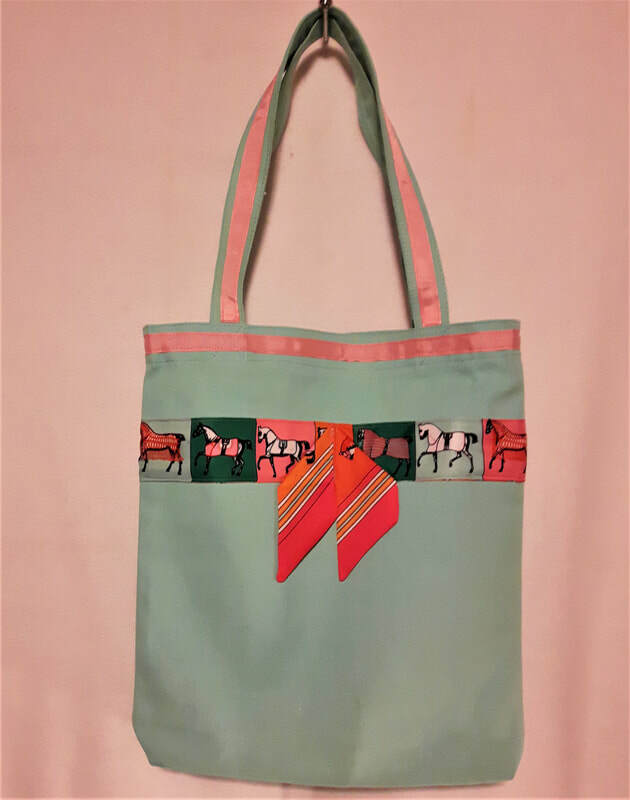 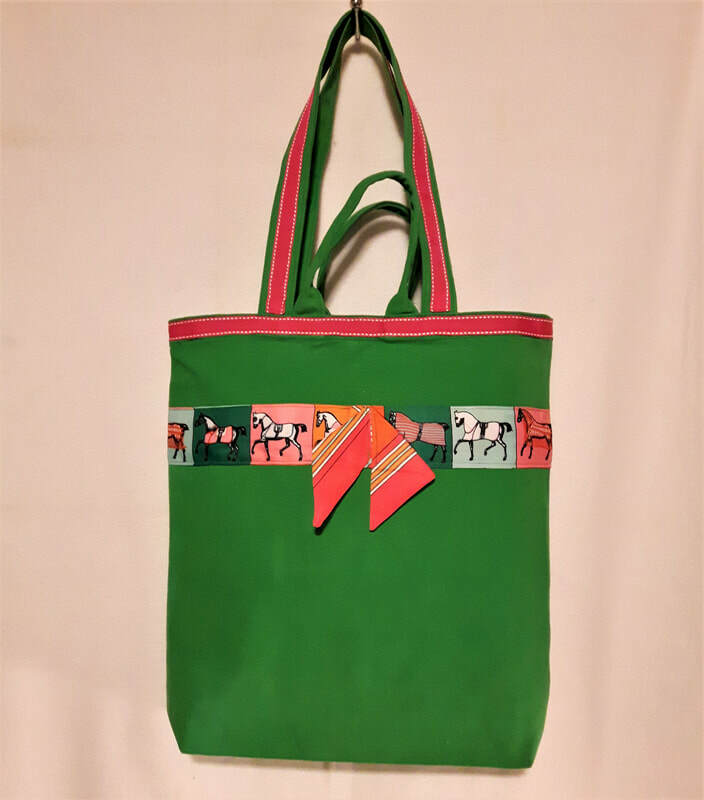 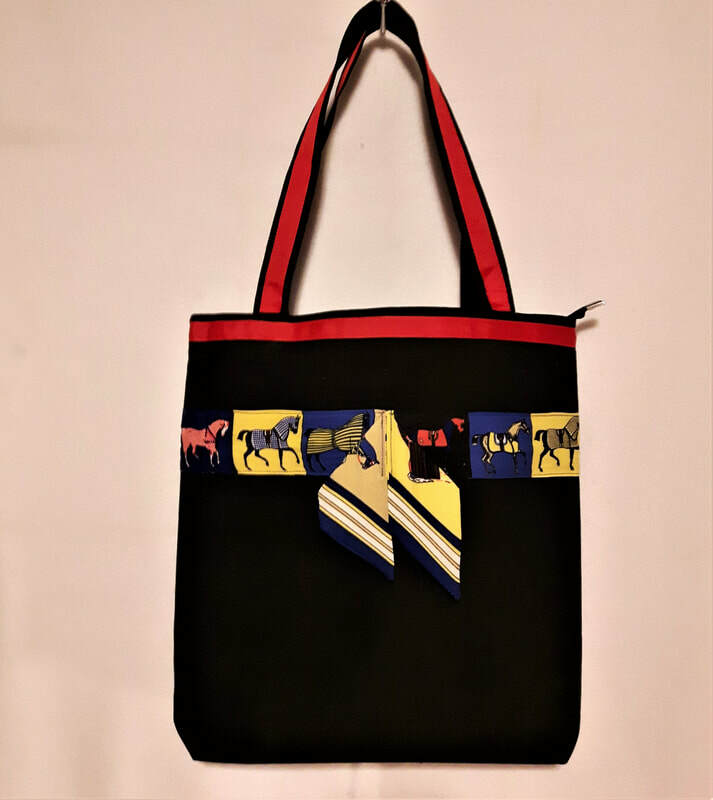 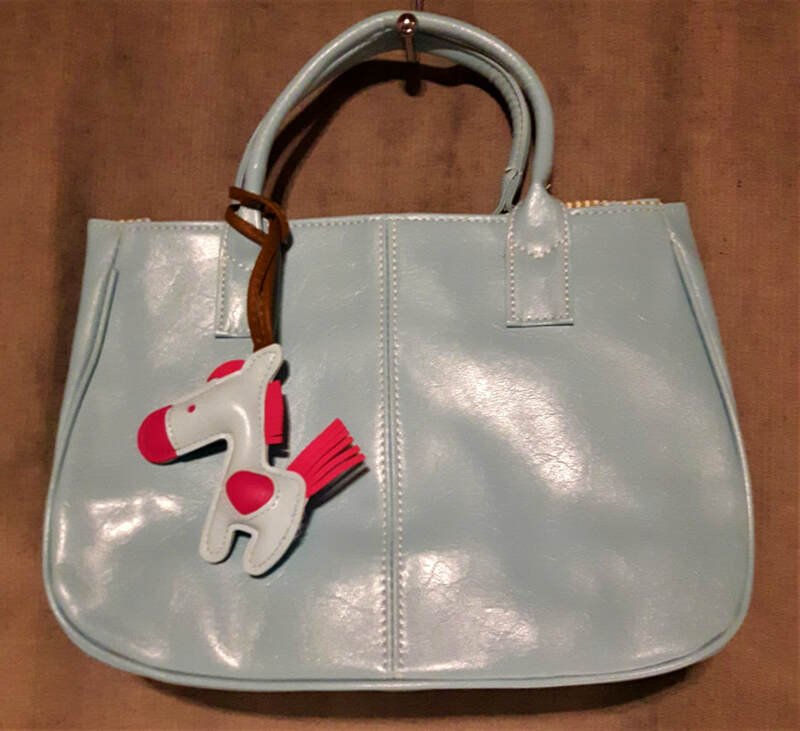 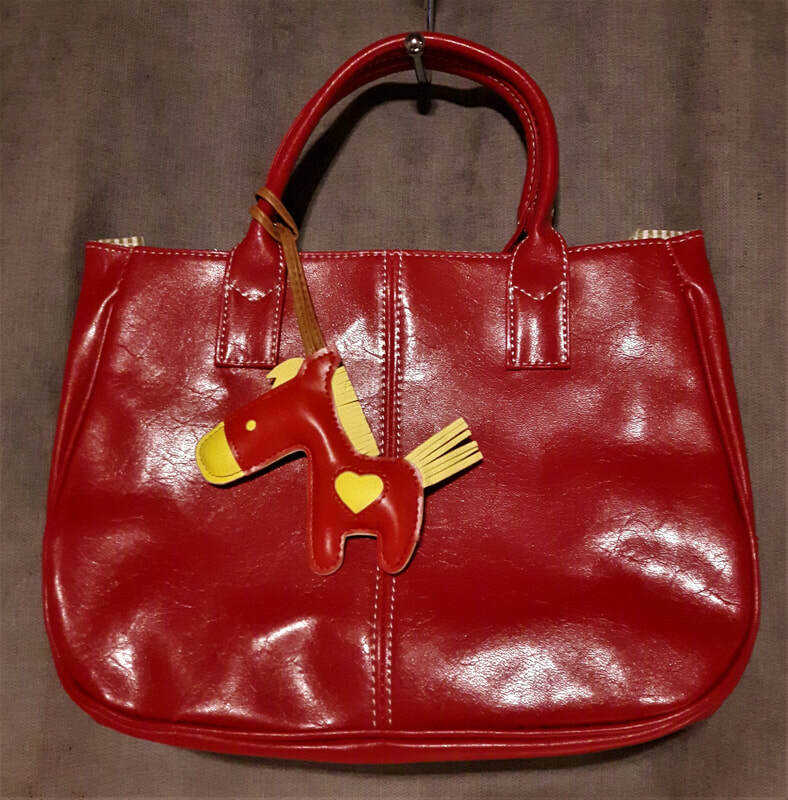 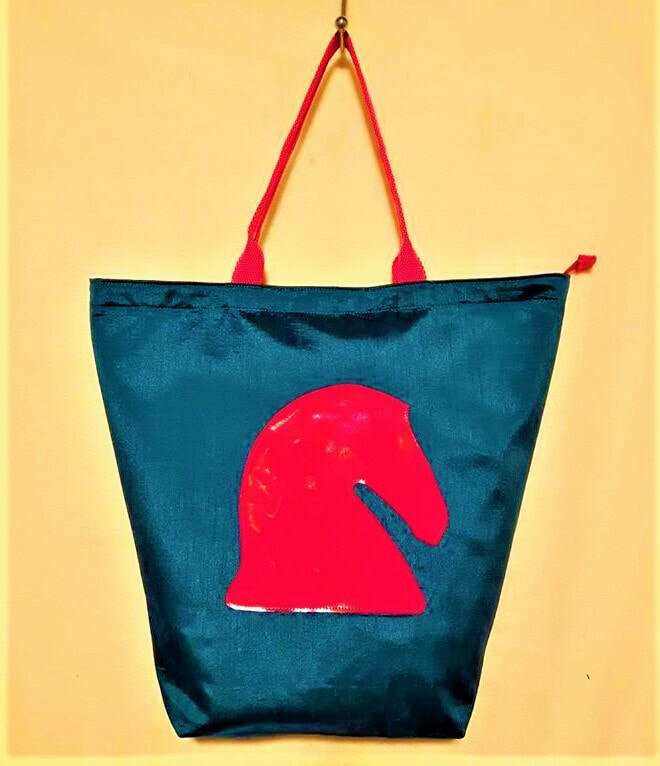 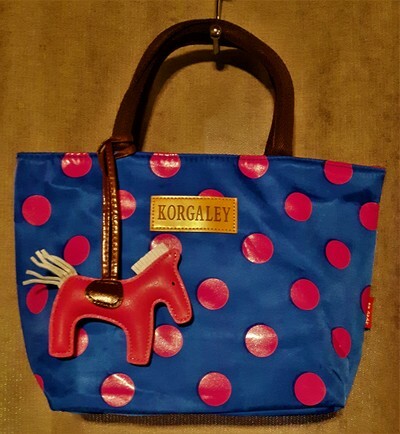 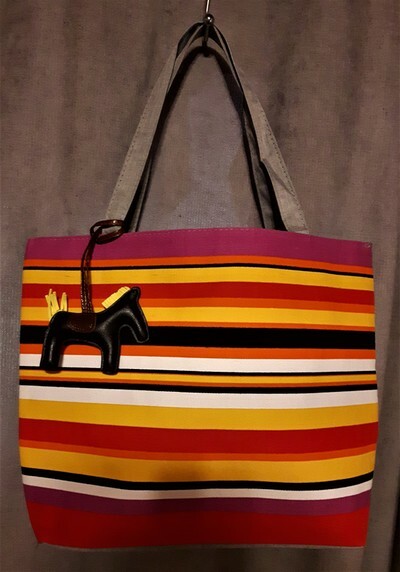 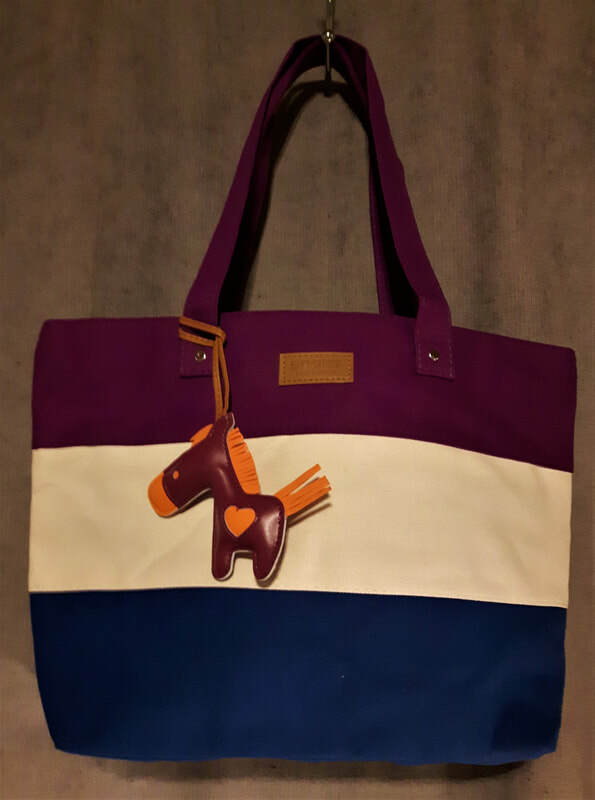 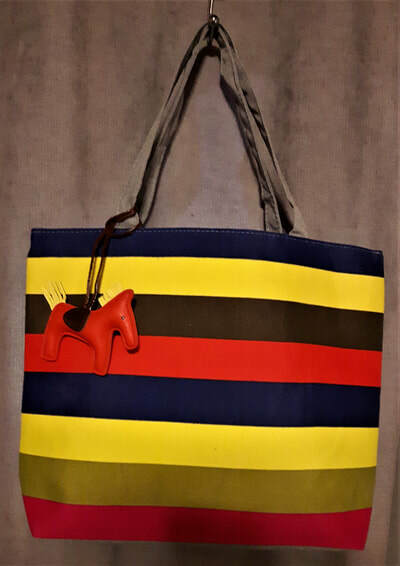 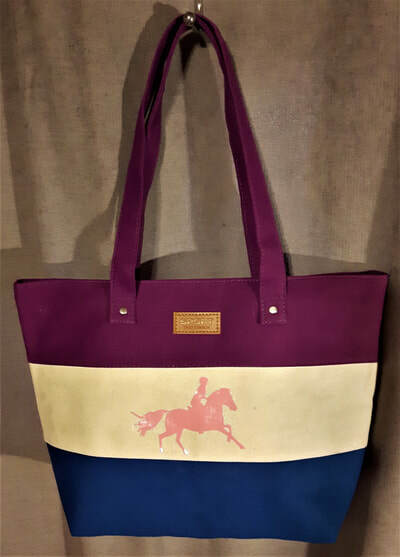 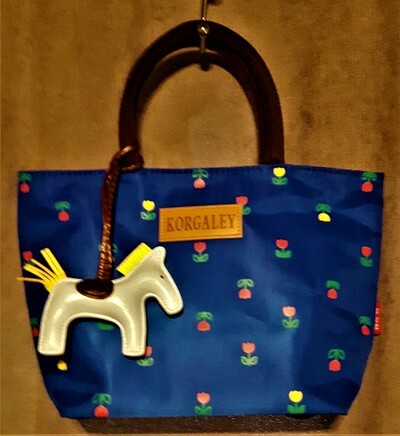 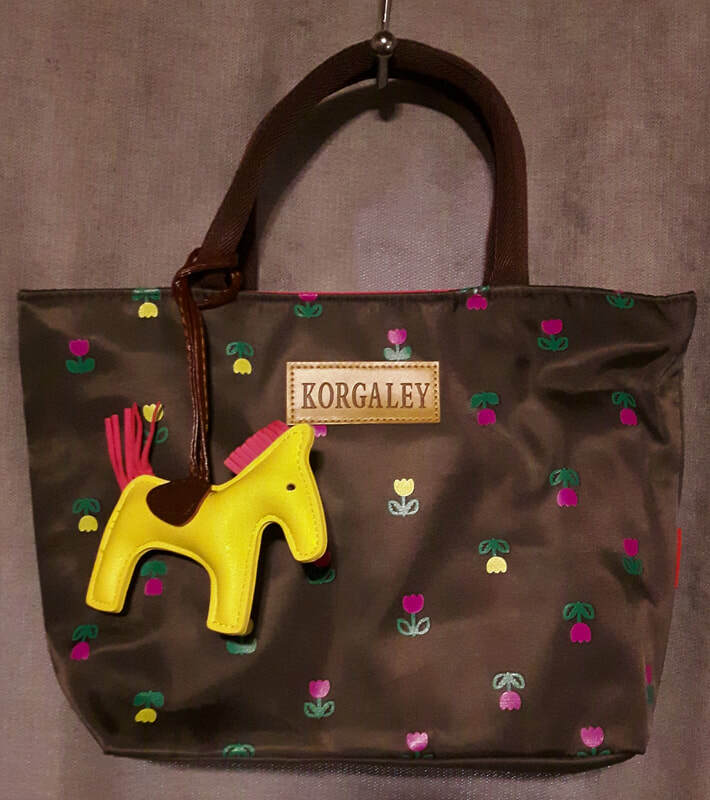 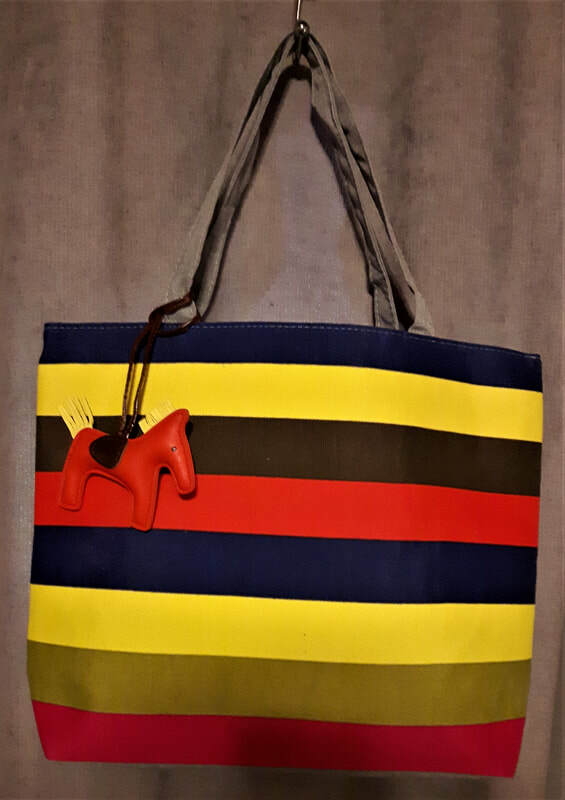 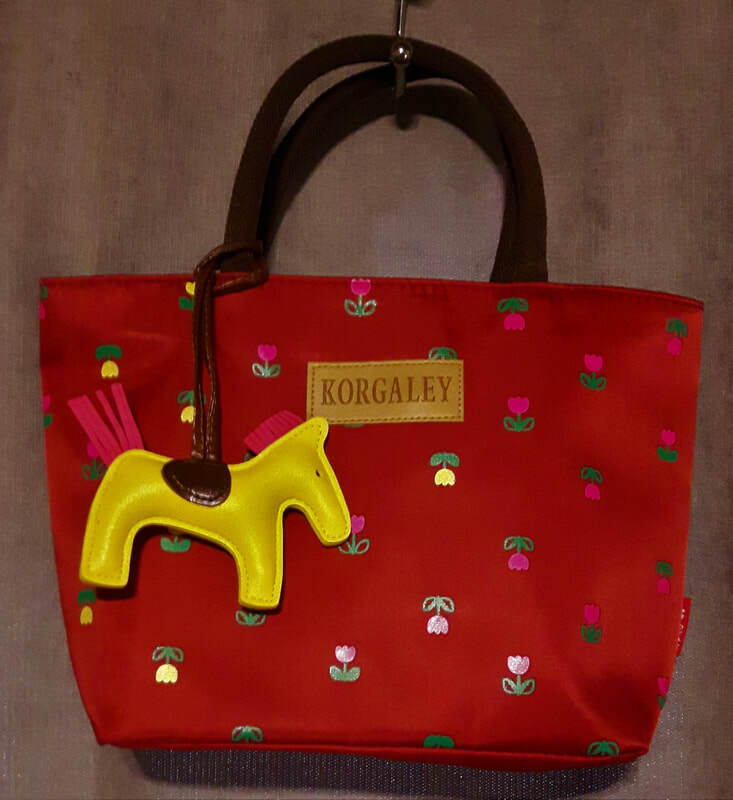 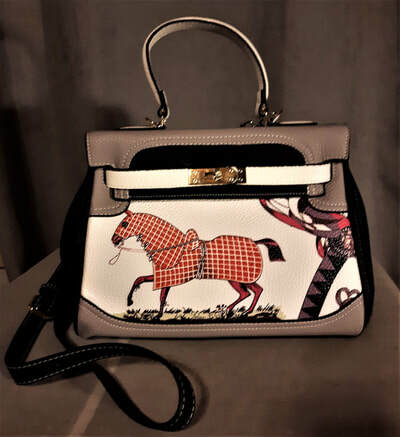 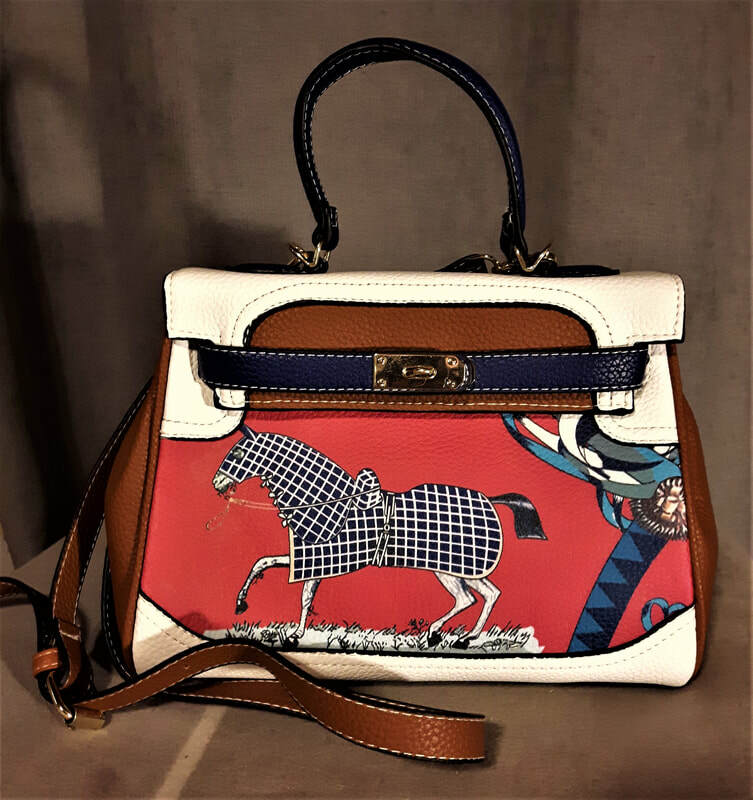 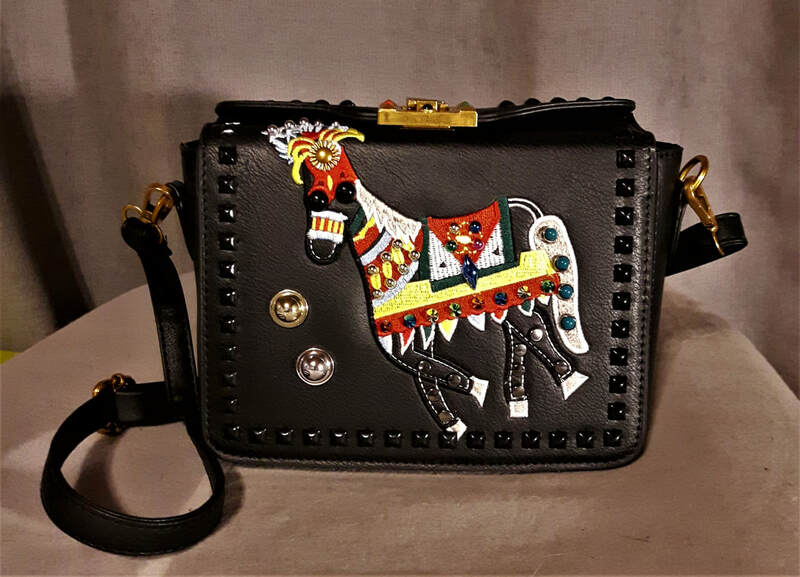 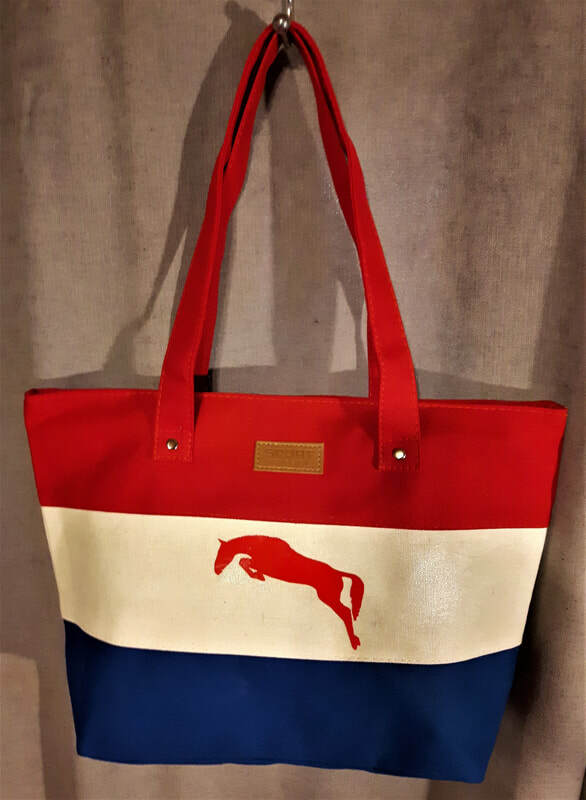 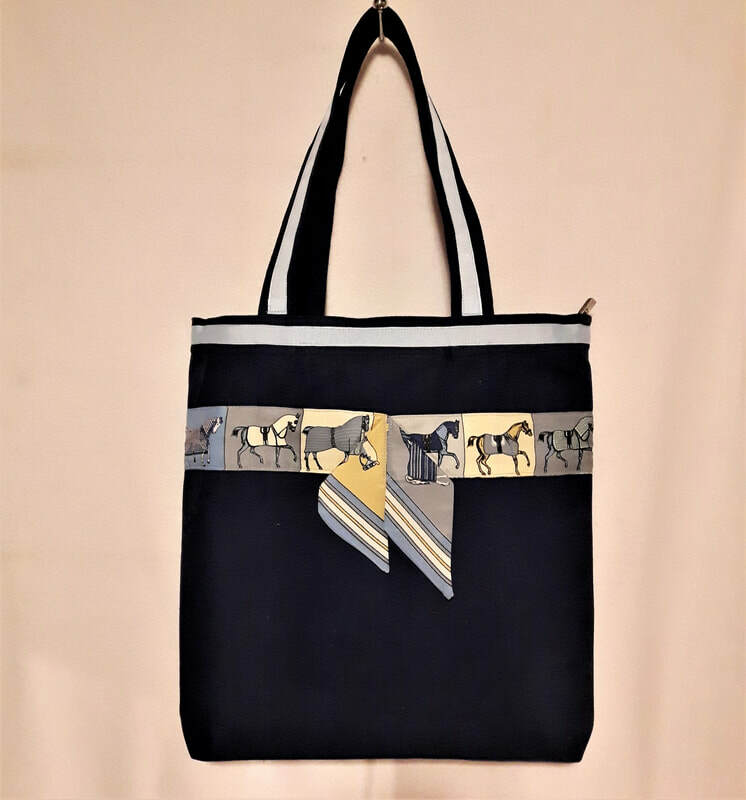 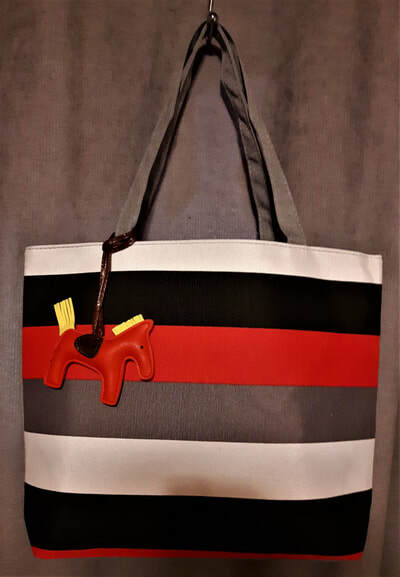 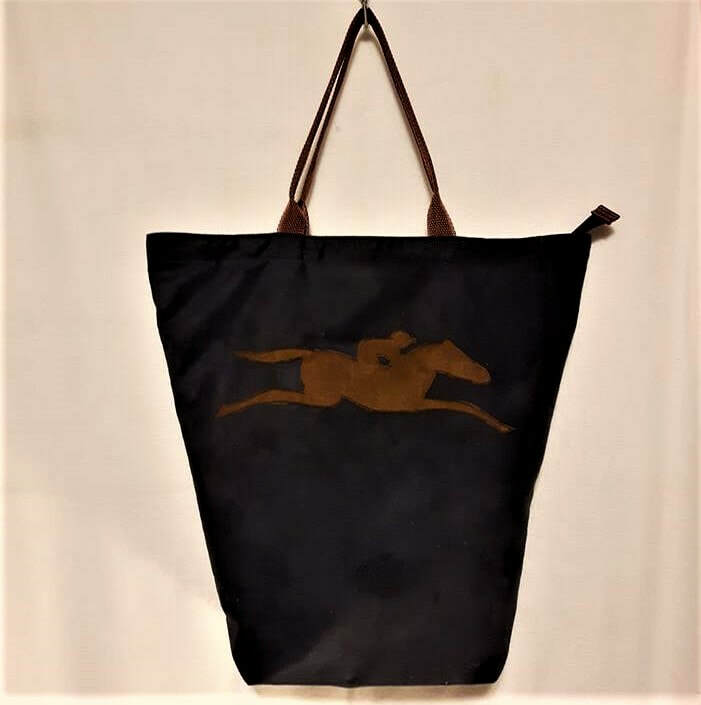 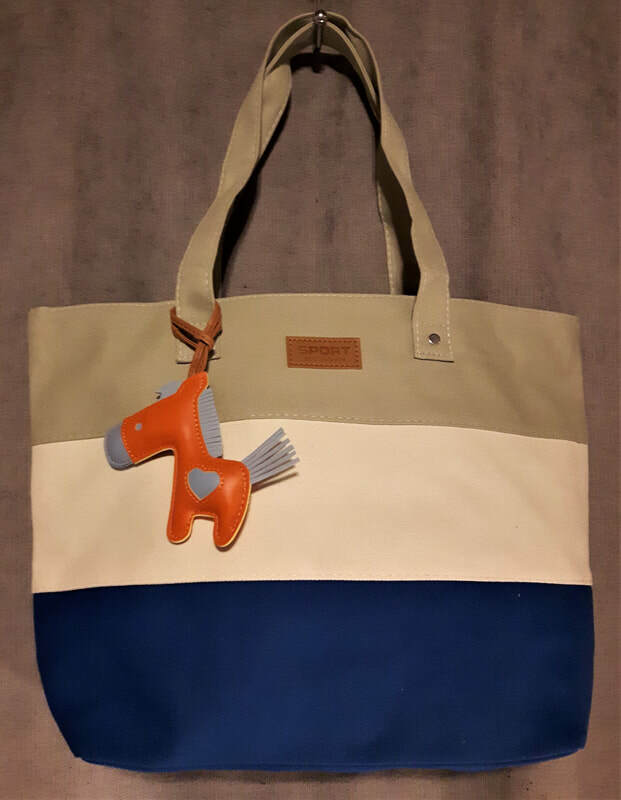 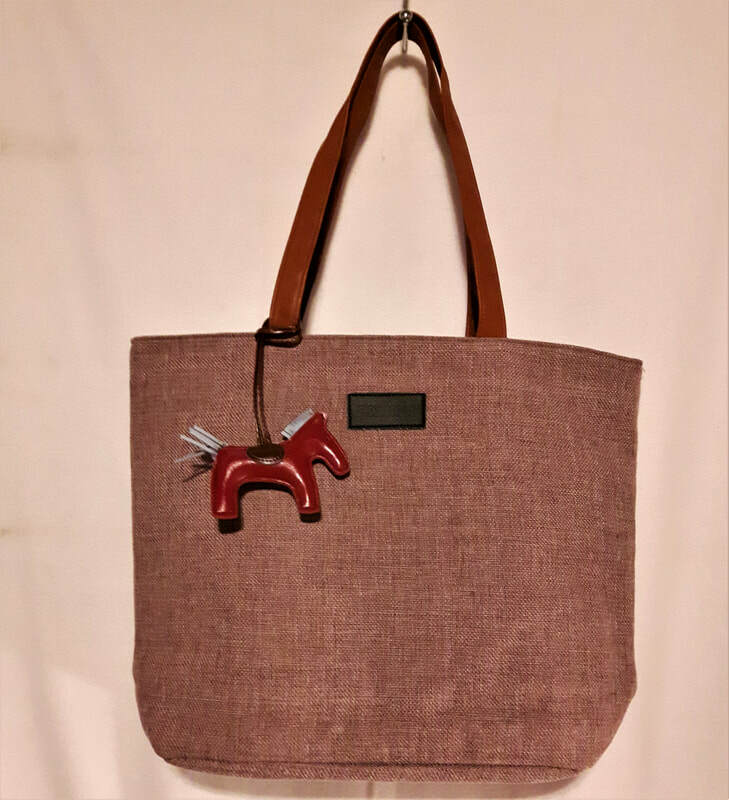 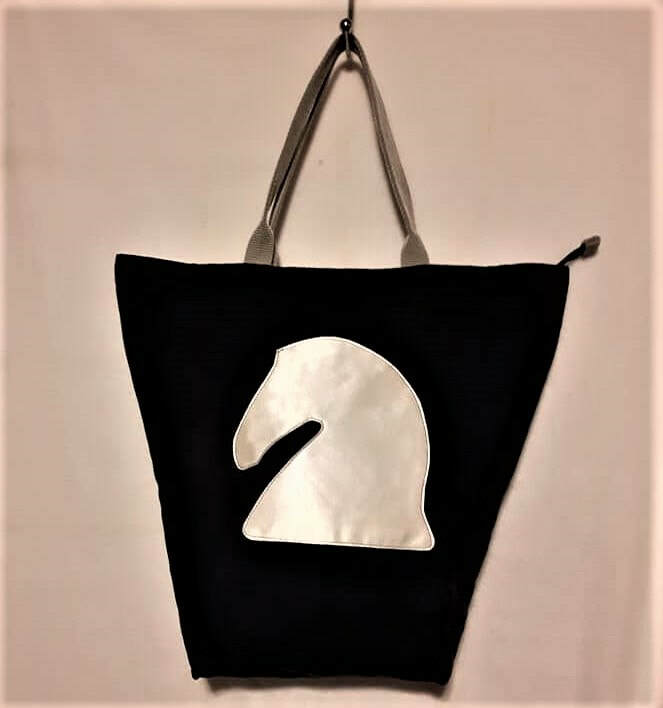 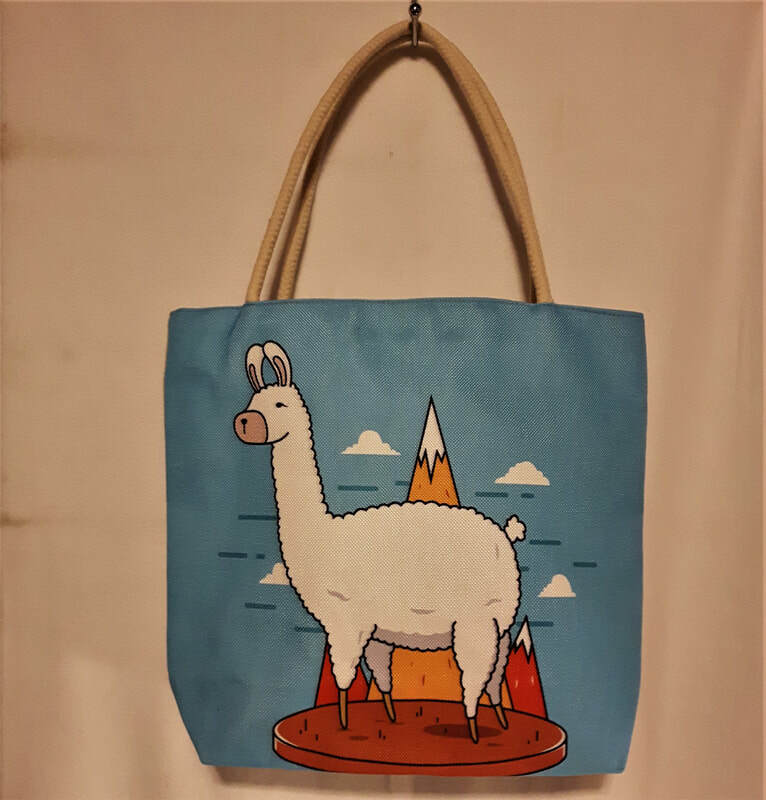 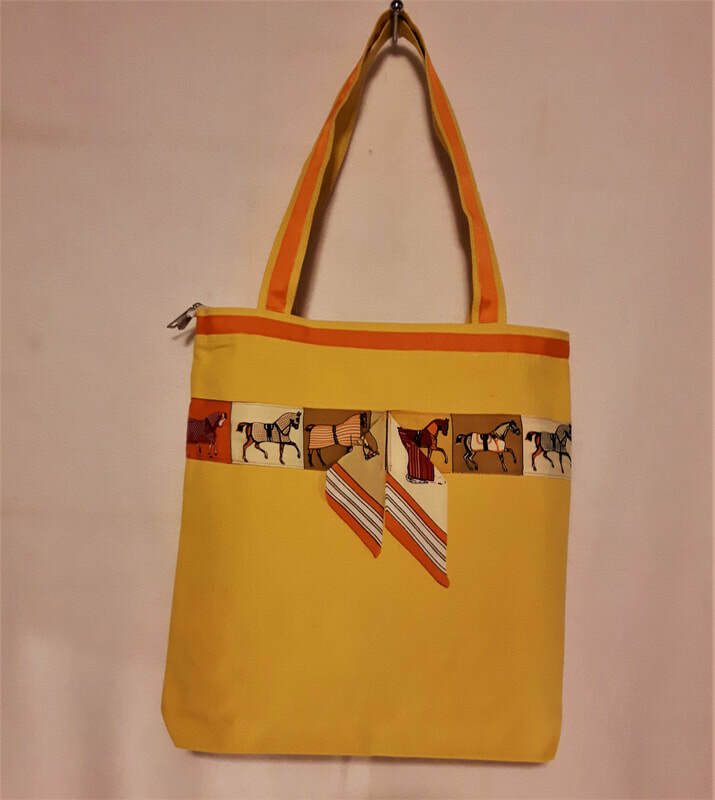 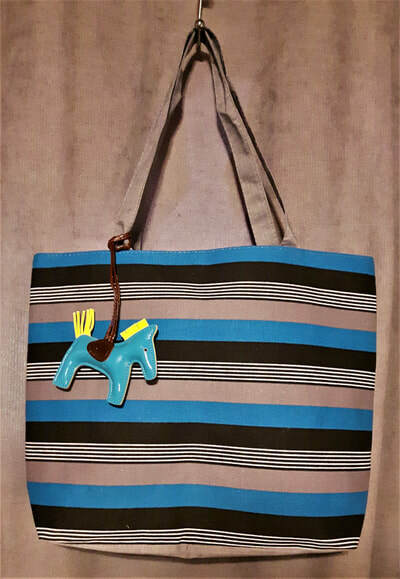 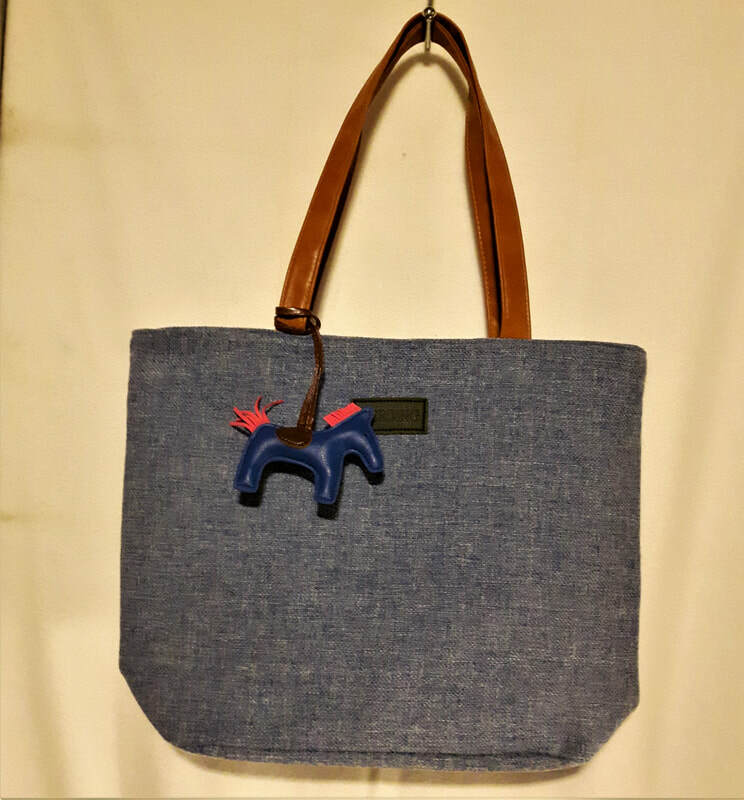 ​Handcrafted, large cotton/linen blend or textured linen like fabric with 'Hermes' style horse embellishment, zipper closure, fully lined, approximately 14"H x 15"L x 2-1/2"W in size with a drop from the top of the handles to top of the bag of approximately 10". 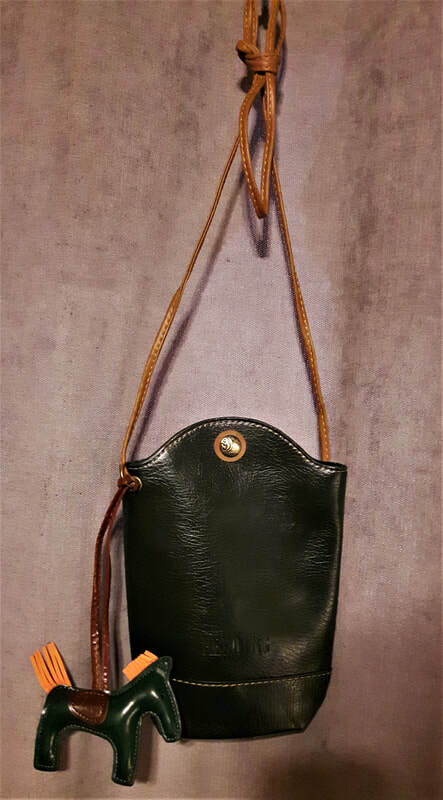 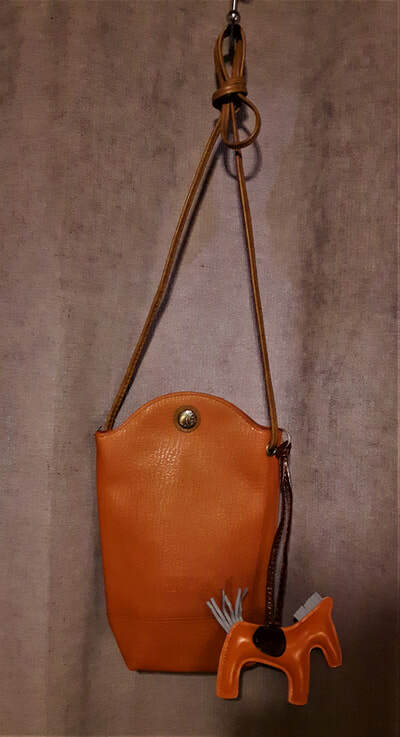 Handcrafted, zipper closure, fully lined, sizing and other details on photos, first photo shows sample interior. 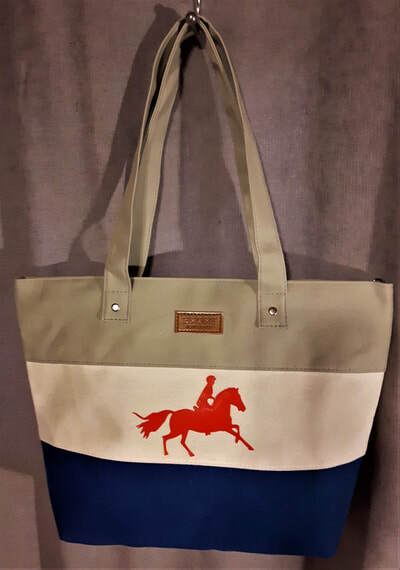 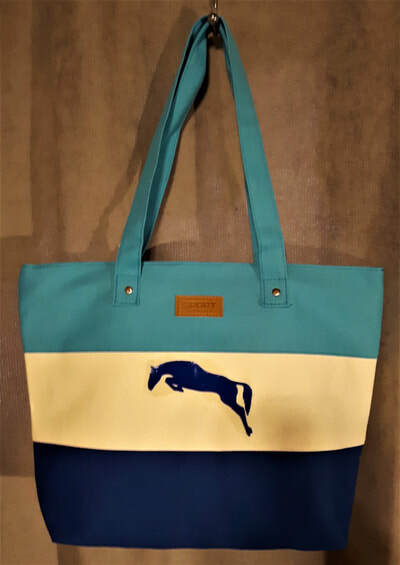 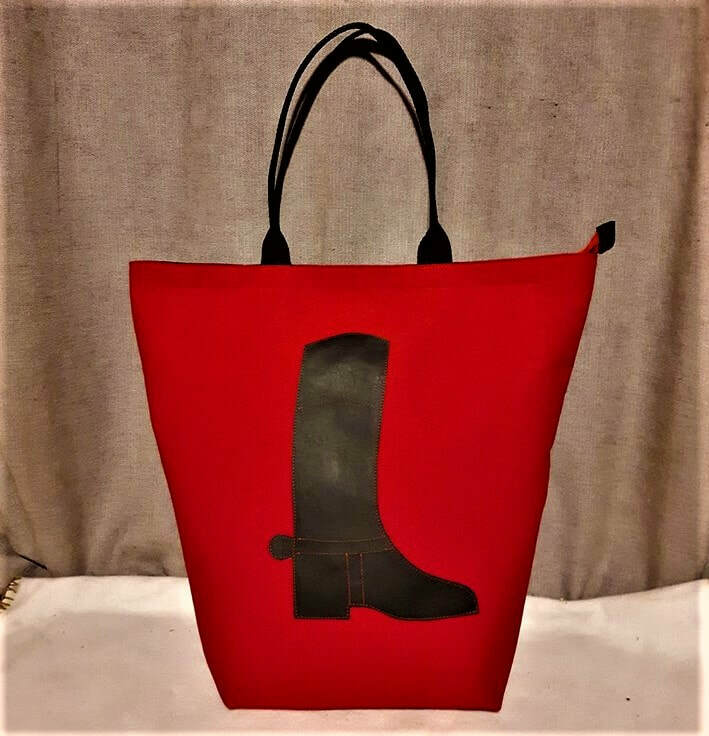 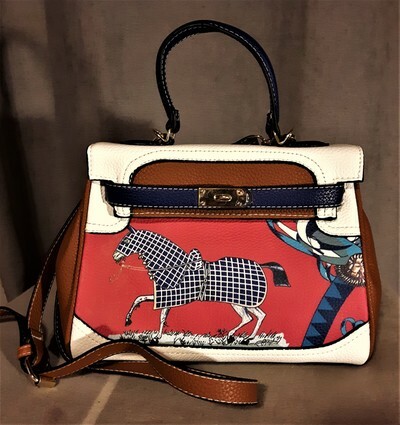 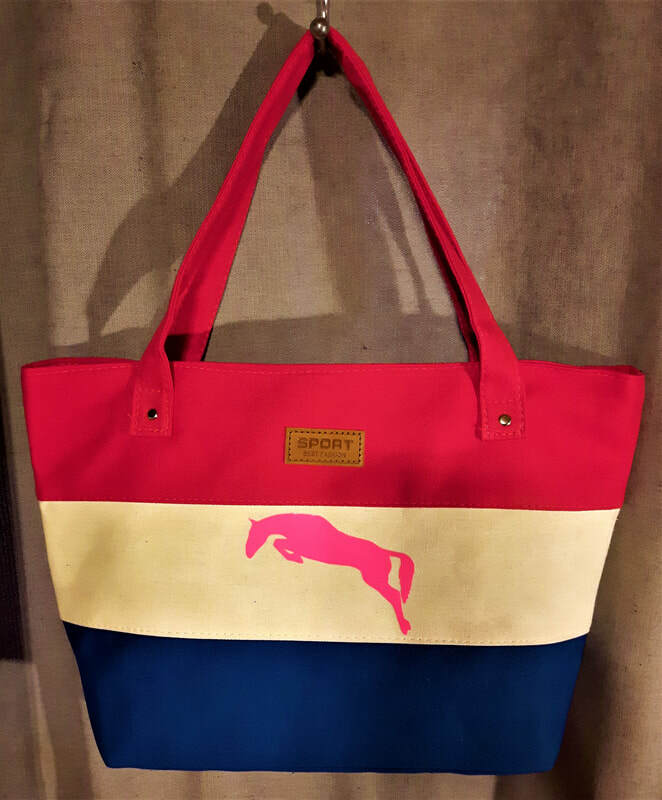 ​Cotton canvas with "Hermes style' embellishment has a zipper closure, unlined, has interior pocket, approximately 14"H x 14"L x 2-1/2"W in size with a drop from the top of the handle to top of the bag of approximately 10"
​Cotton canvas with "Hermes style' embellishment has a zipper closure, double handles, unlined, has interior pocket, approximately 14"H x 14"L x 2-1/2"W in size with a drop from the top of the handle to top of the bag of approximately 10"
Large canvas tote bag - comes in a number of colour combinations with either english horse and rider, jumping horse or 'Hermes style' bag charm, has a zipper closure, is lined with separate interior zippered pocket, approximately 12"H x 16.5"L x 4"W in size with a drop from the top of the handle to top of the bag of approximately 10"